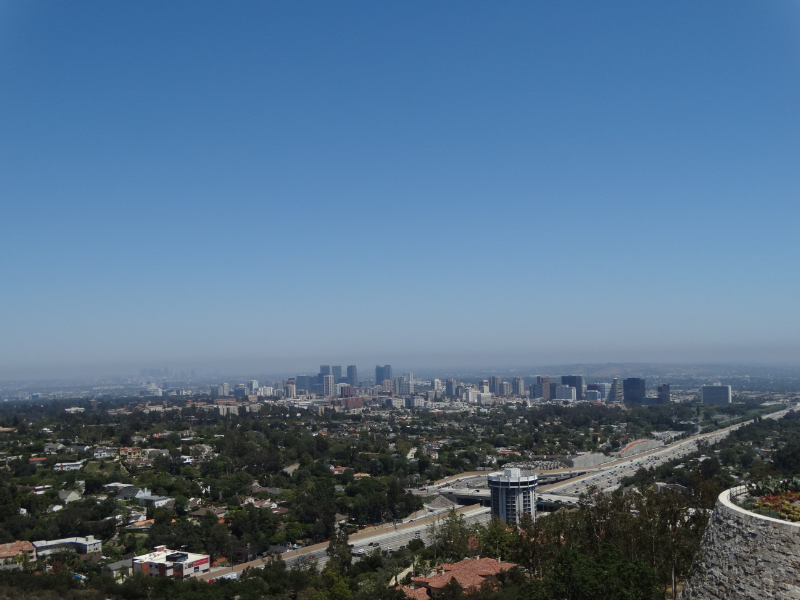 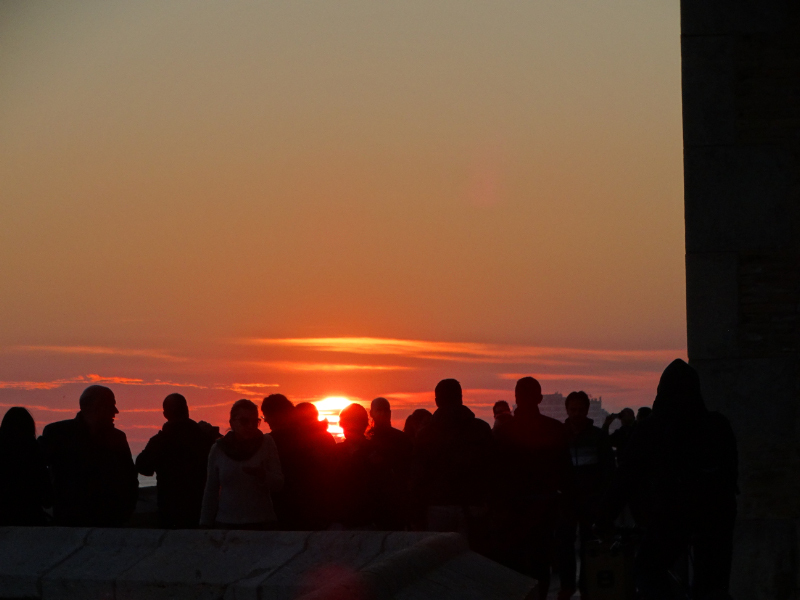 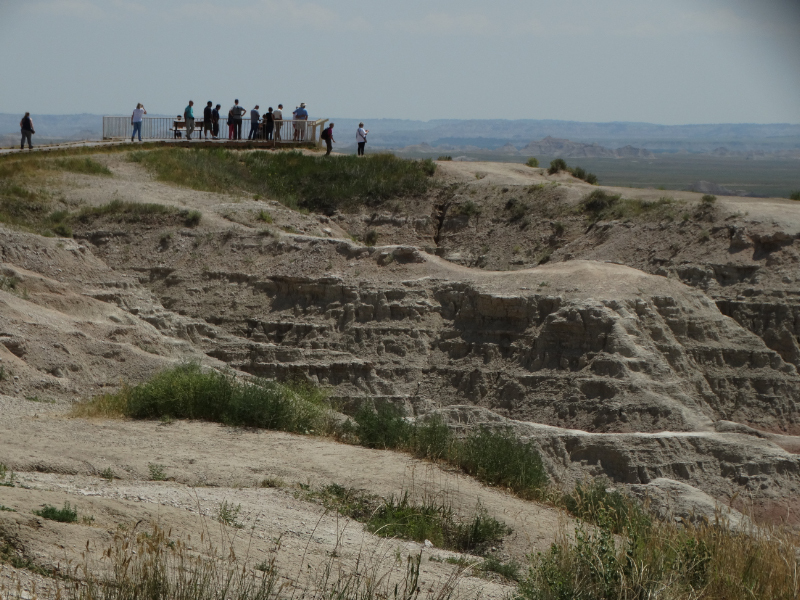 You can’t see any city in a day. 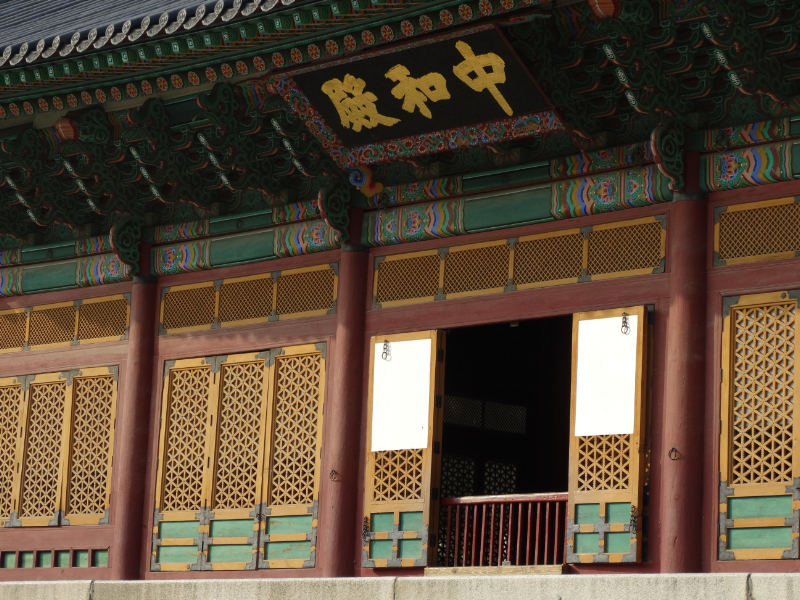 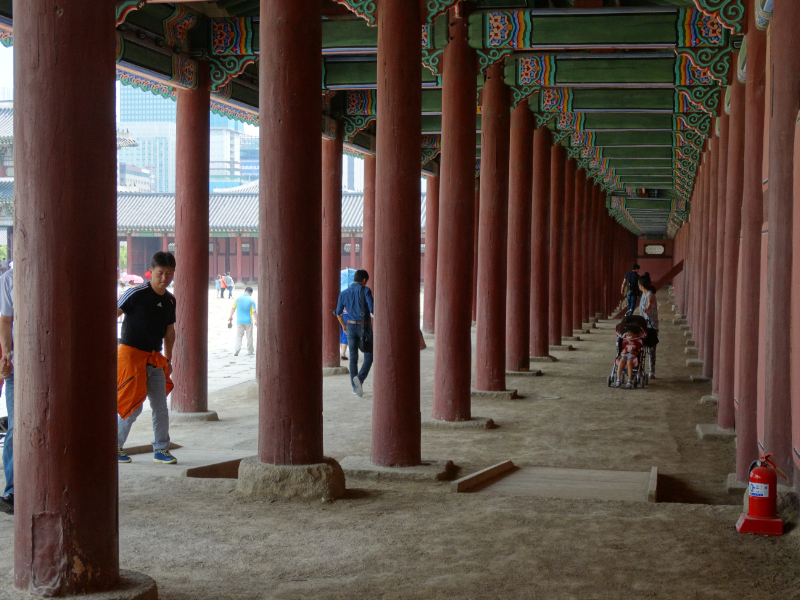 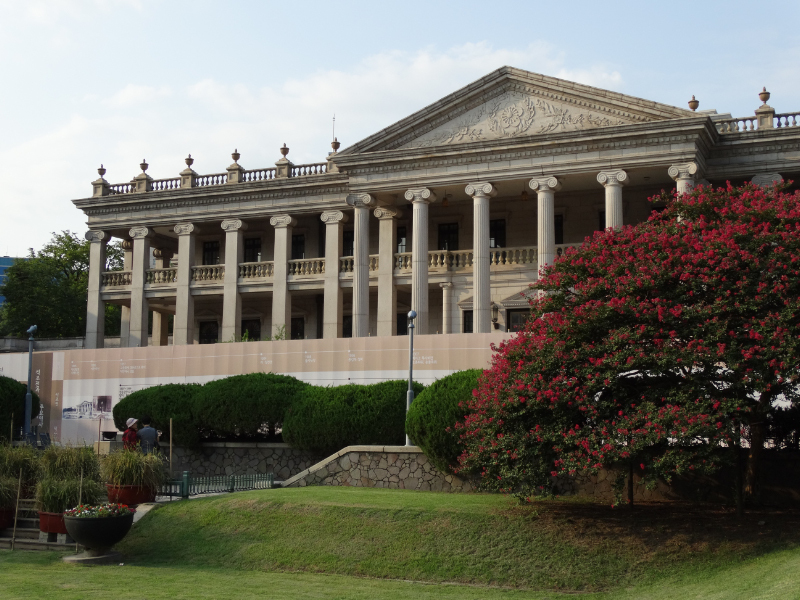 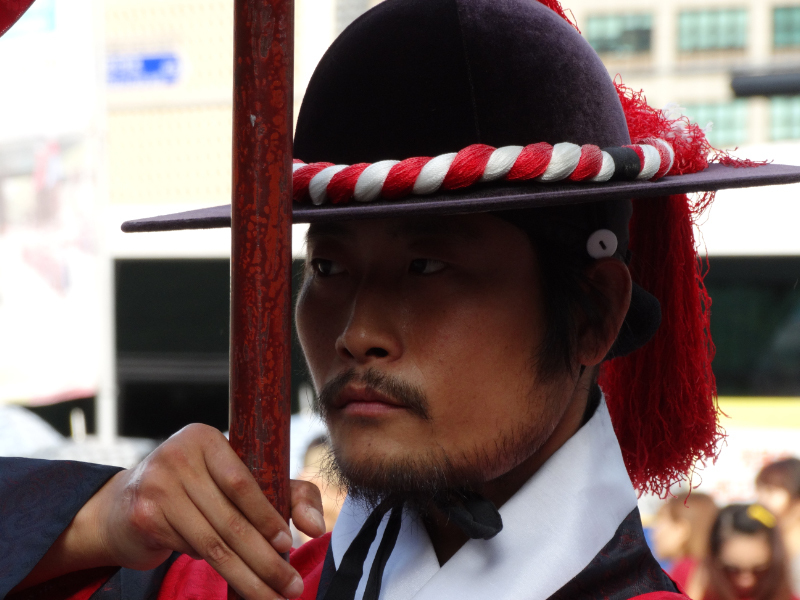 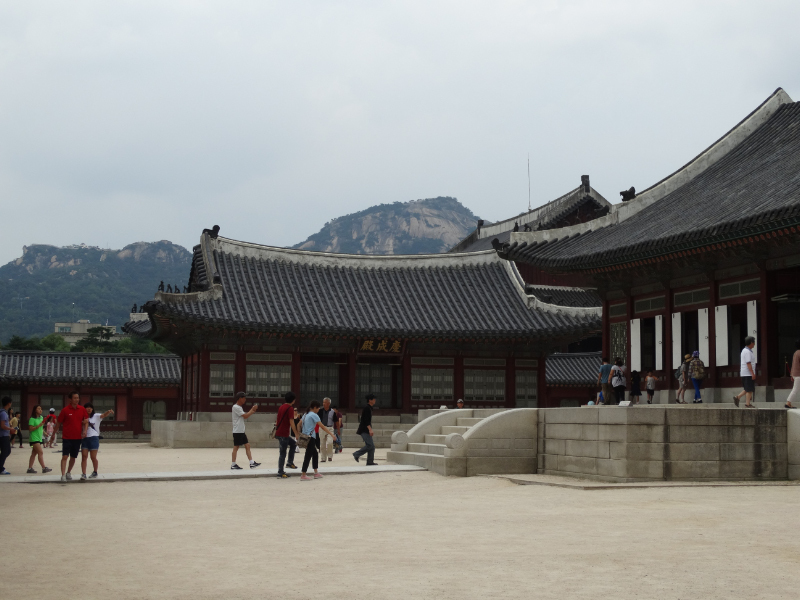 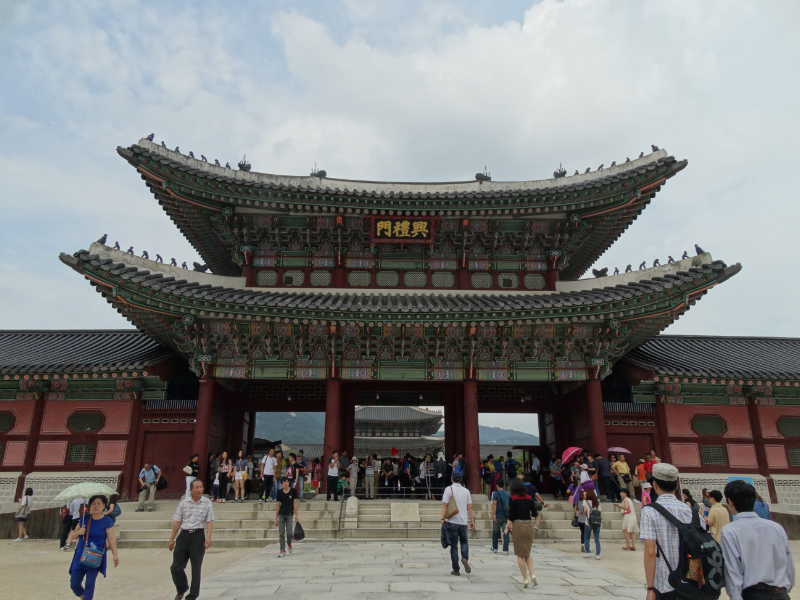 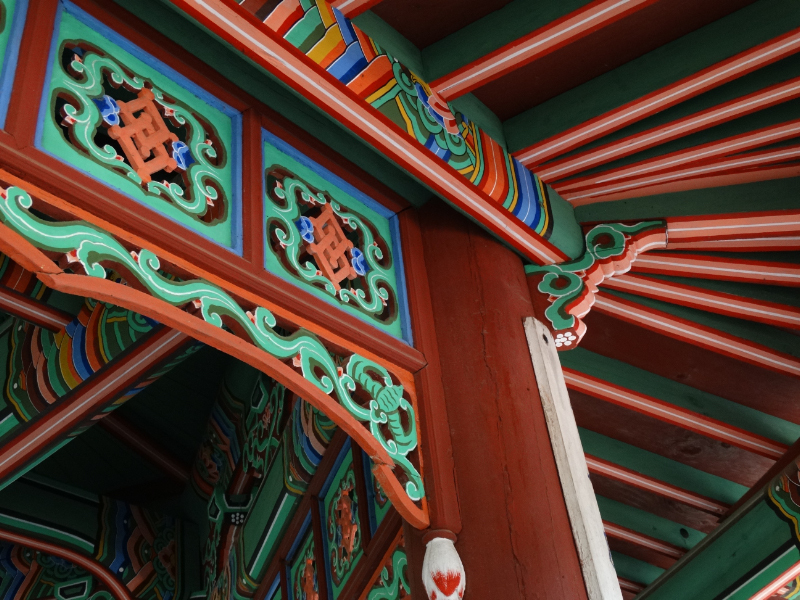 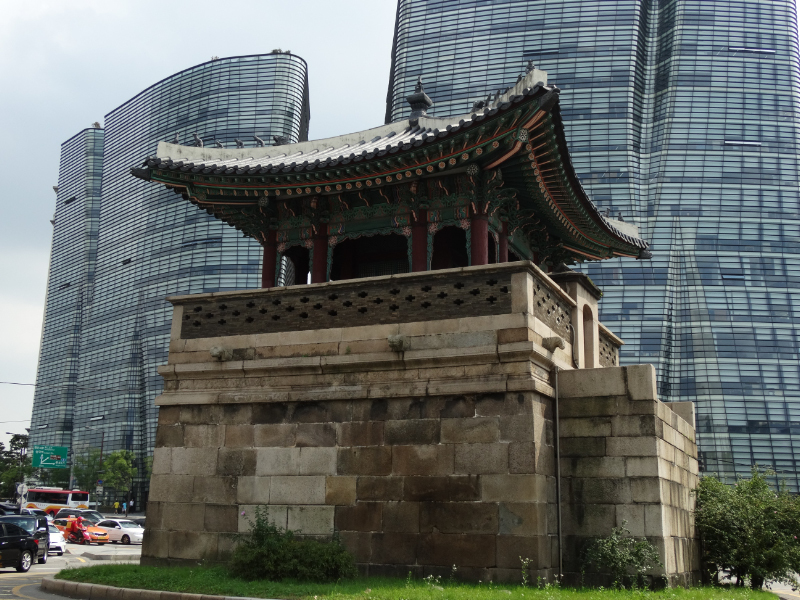 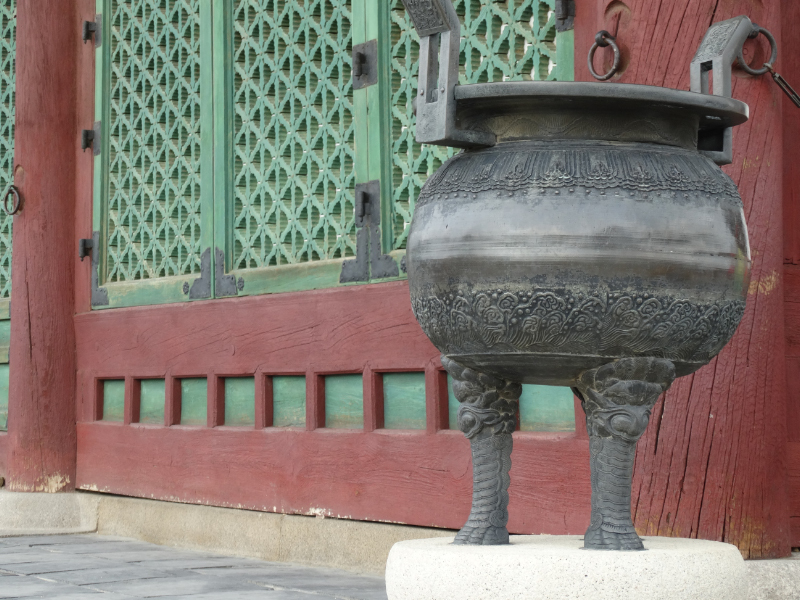 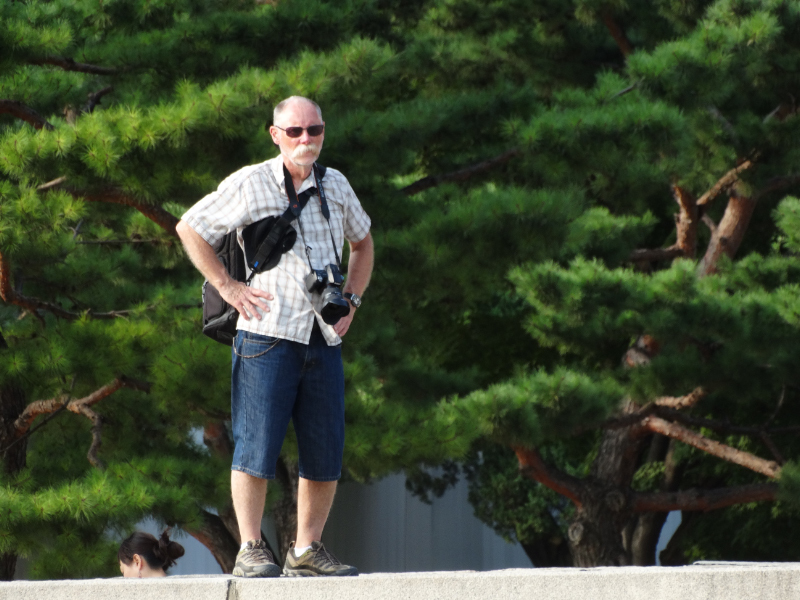 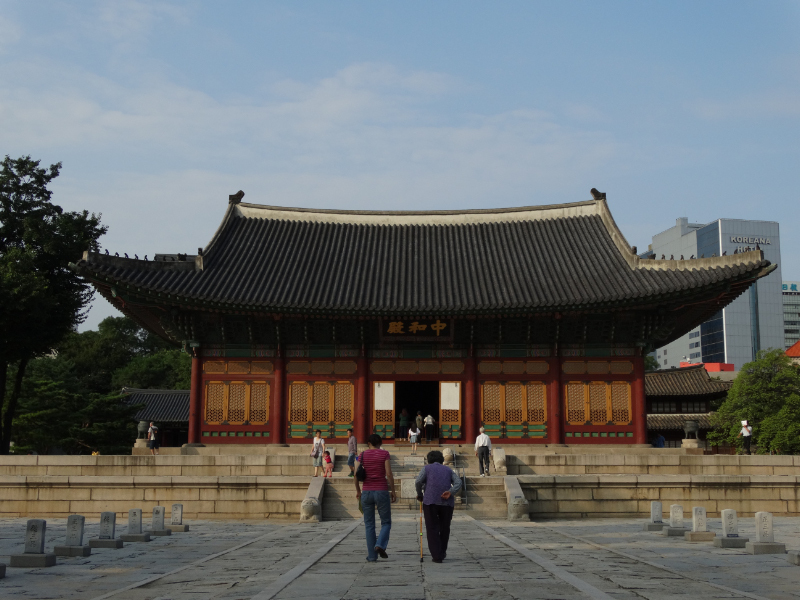 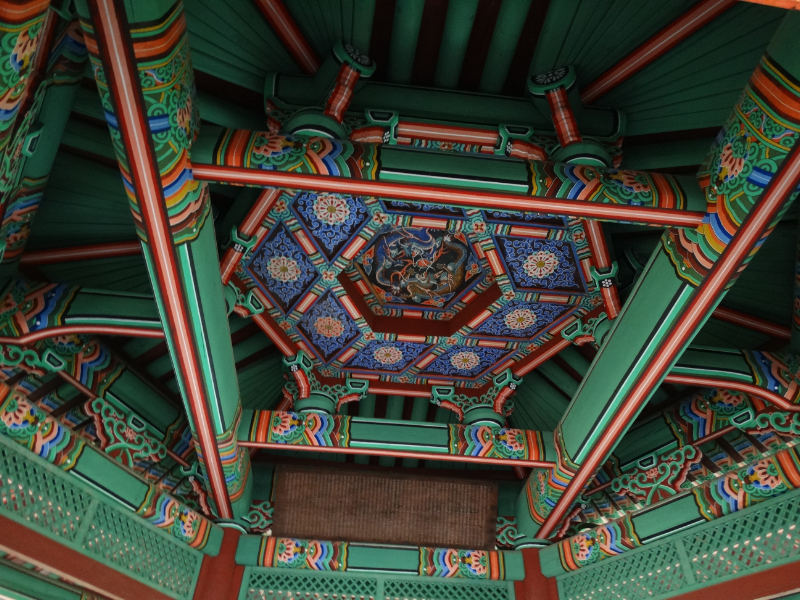 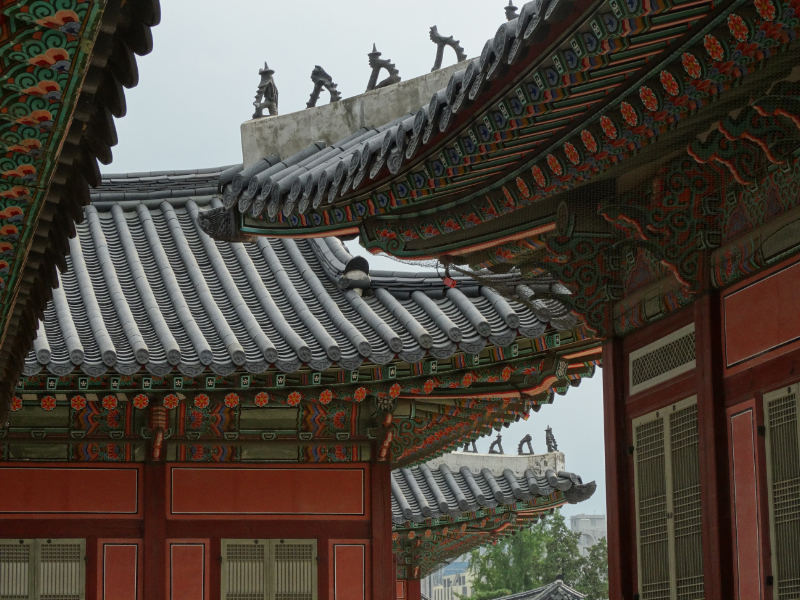 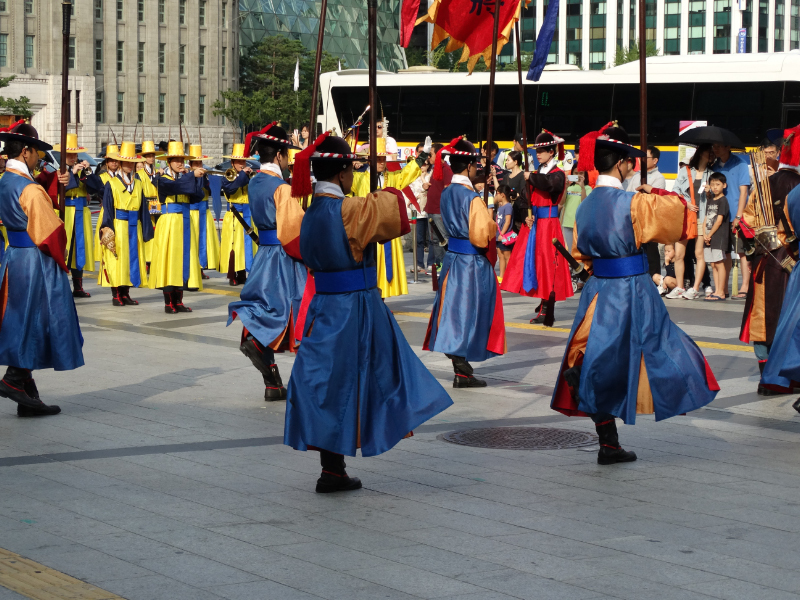 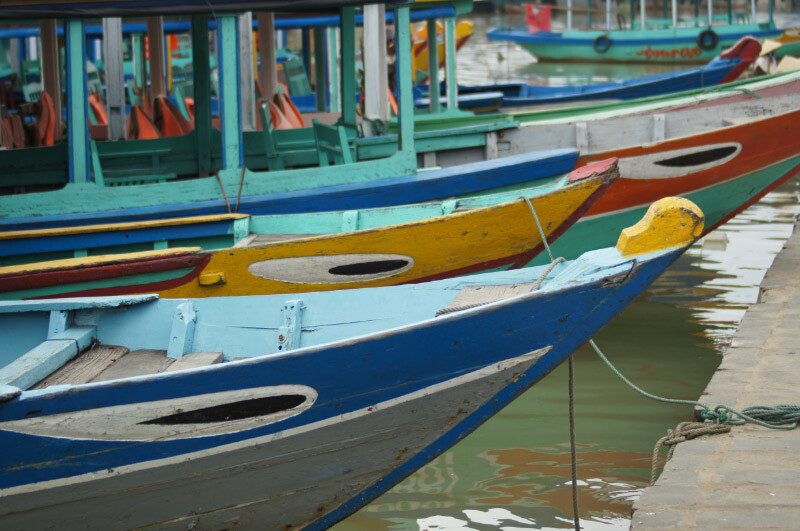 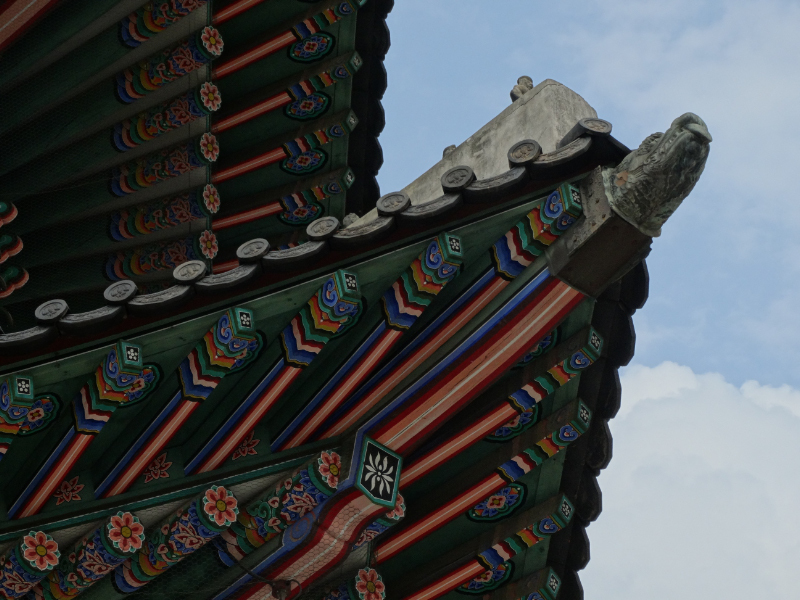 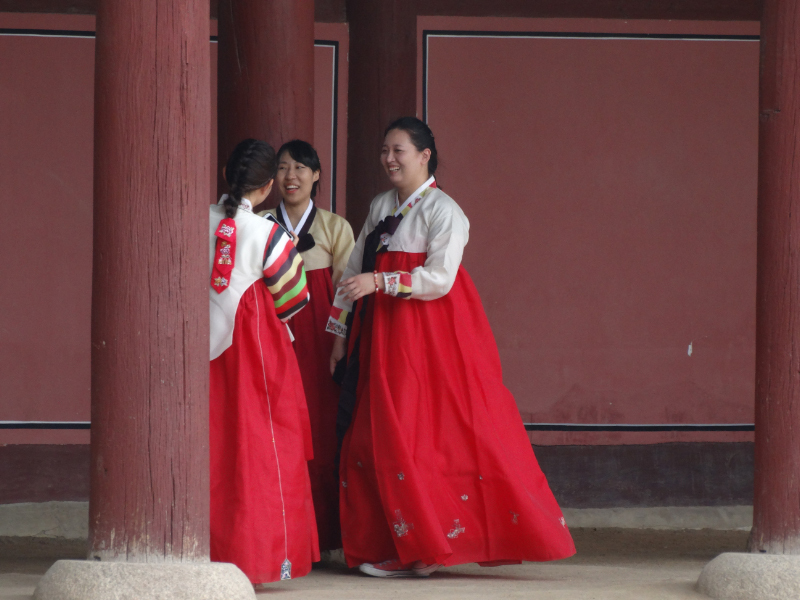 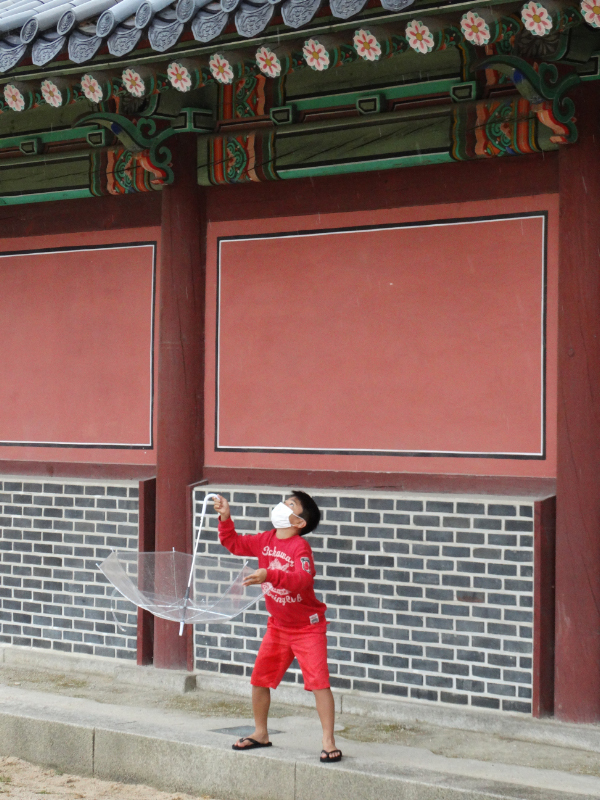 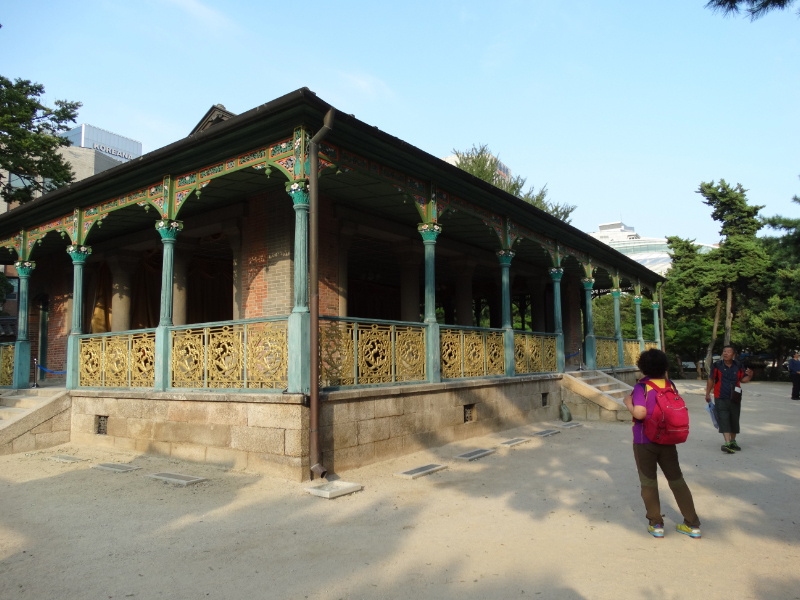 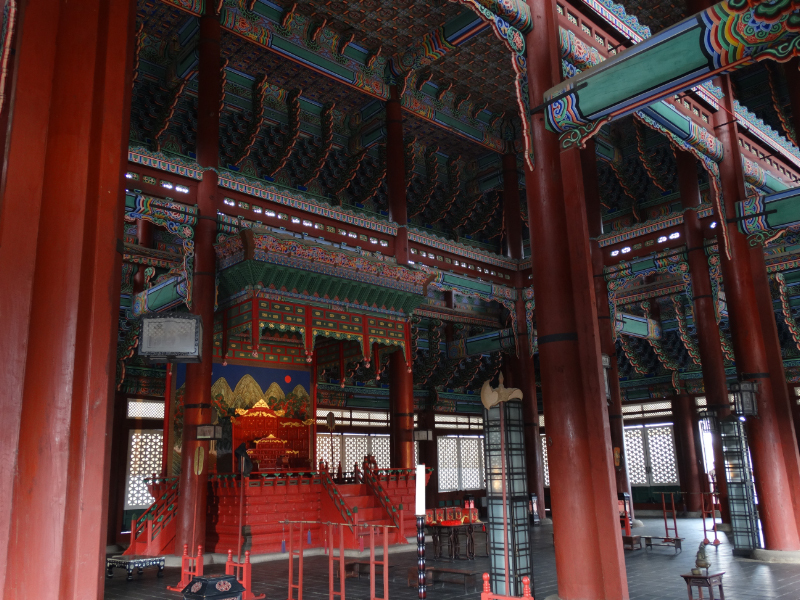 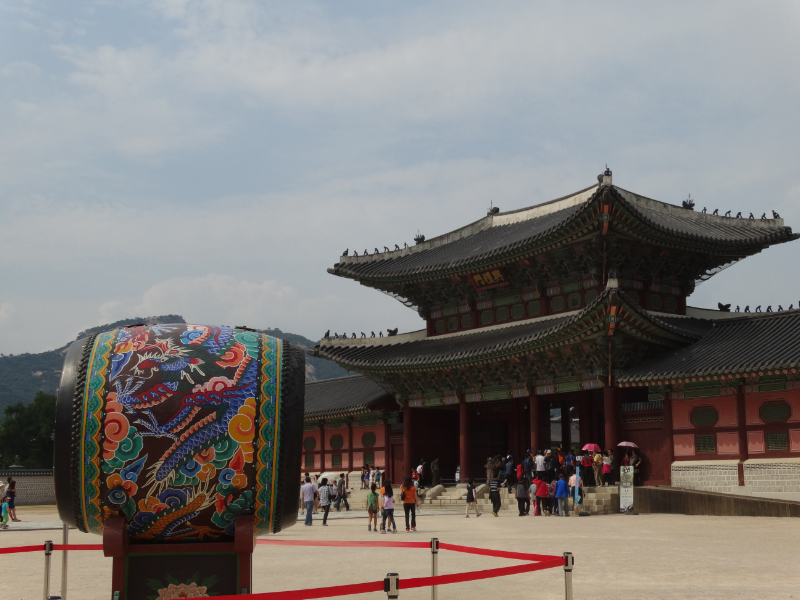 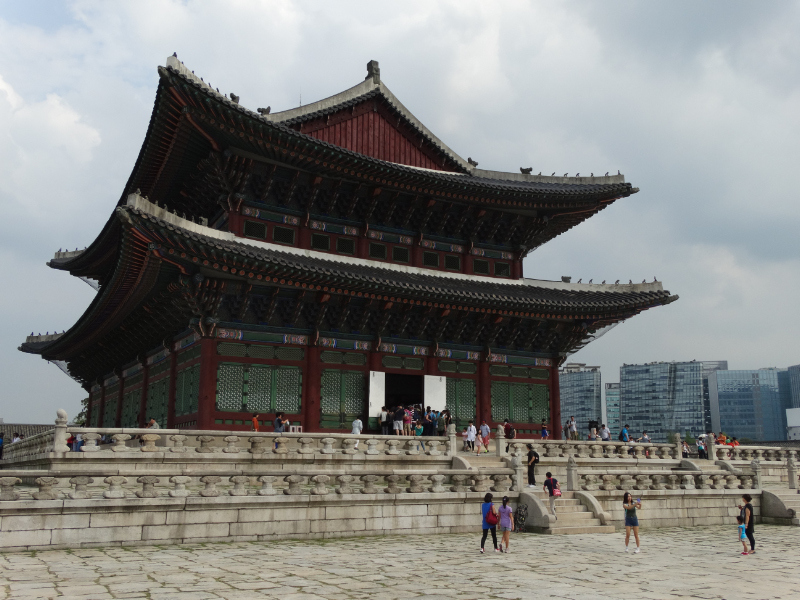 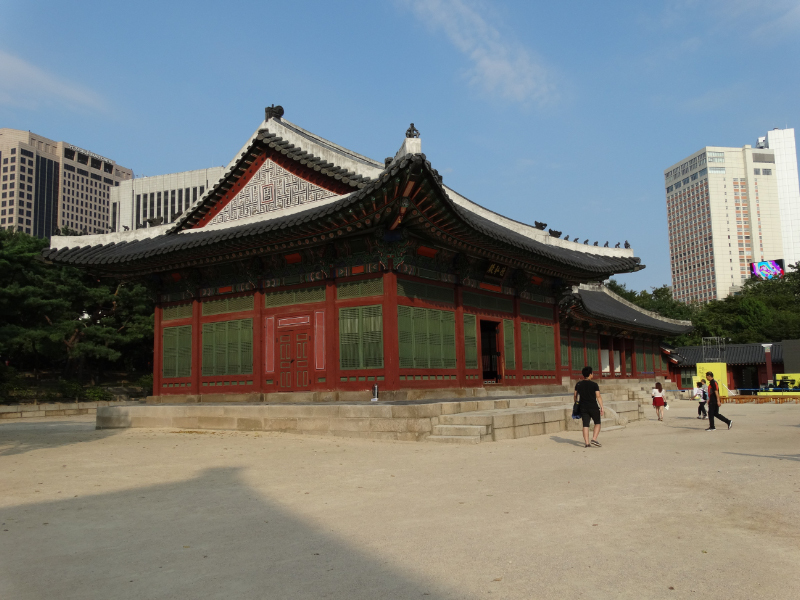 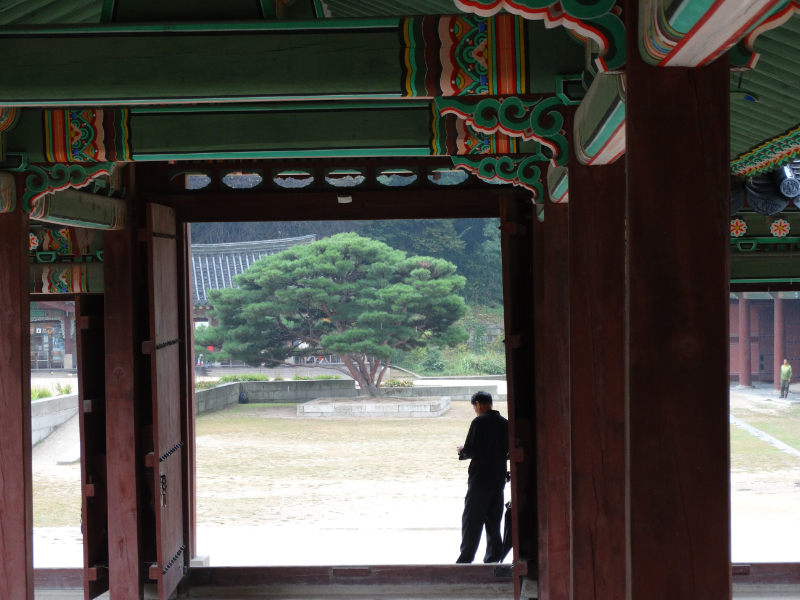 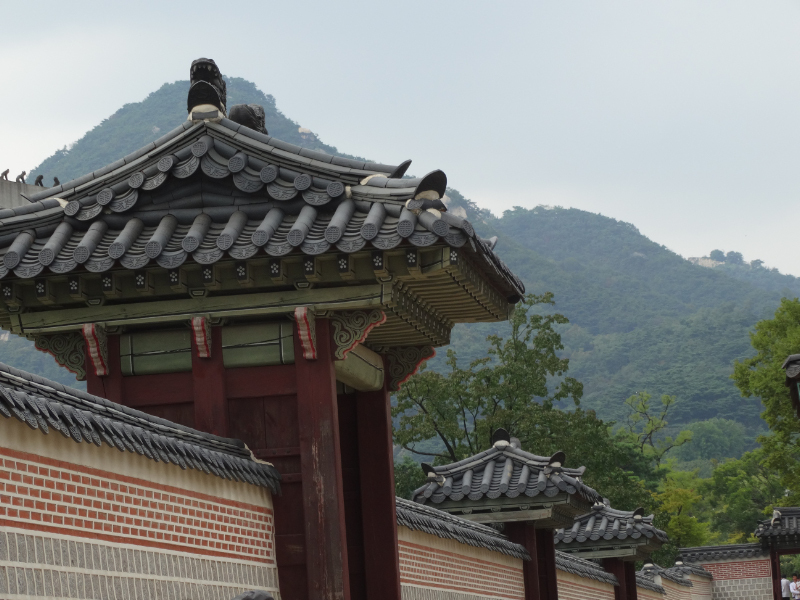 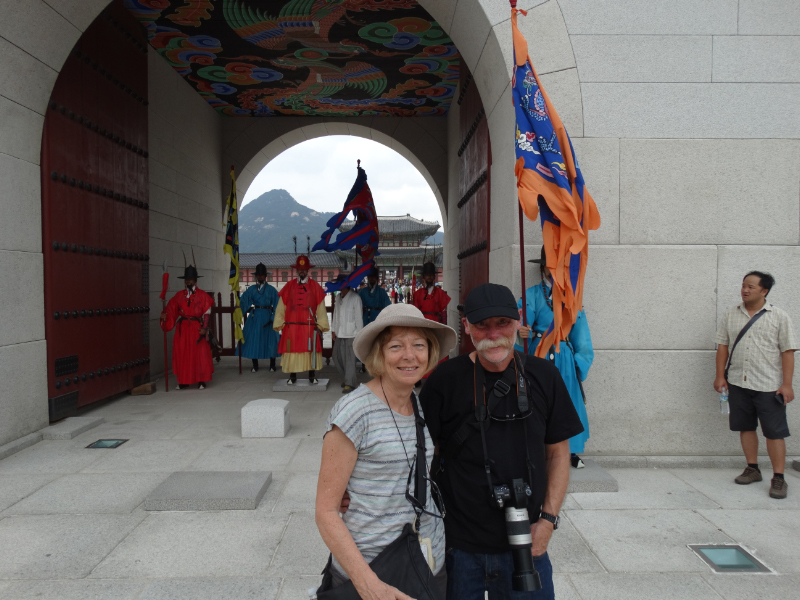 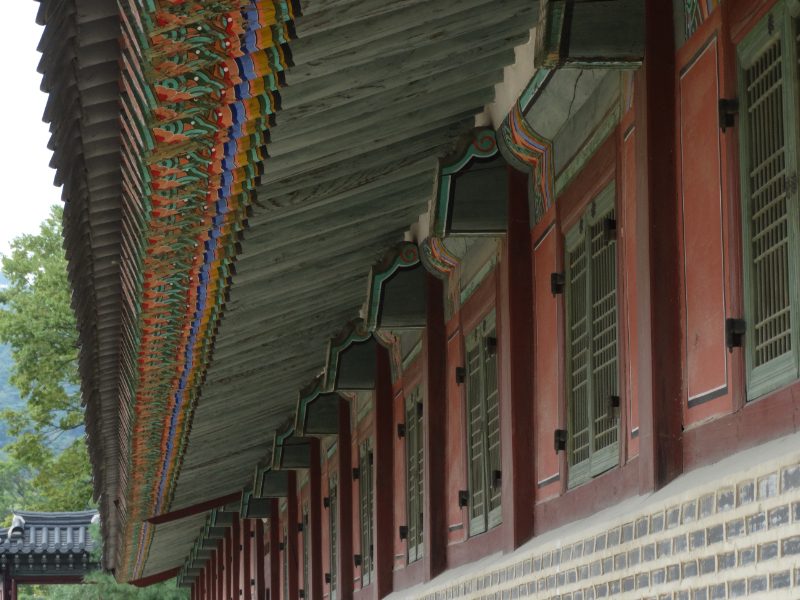 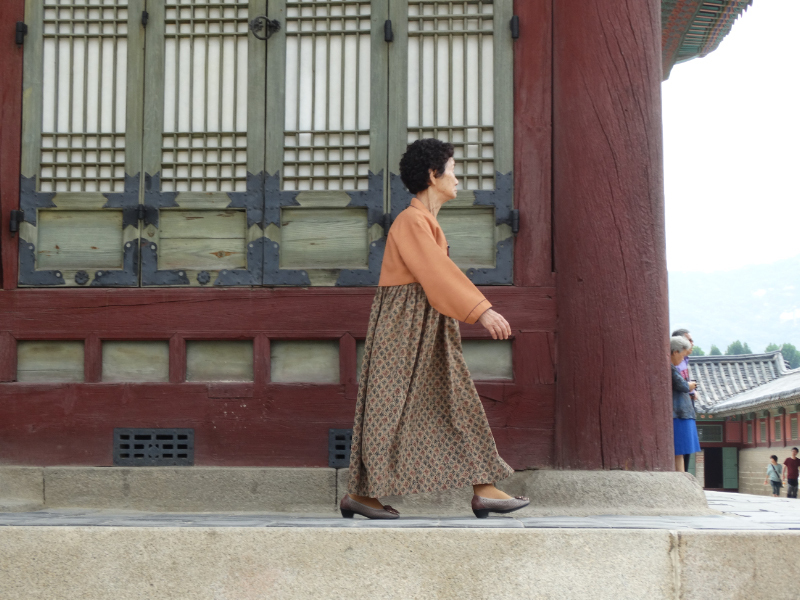 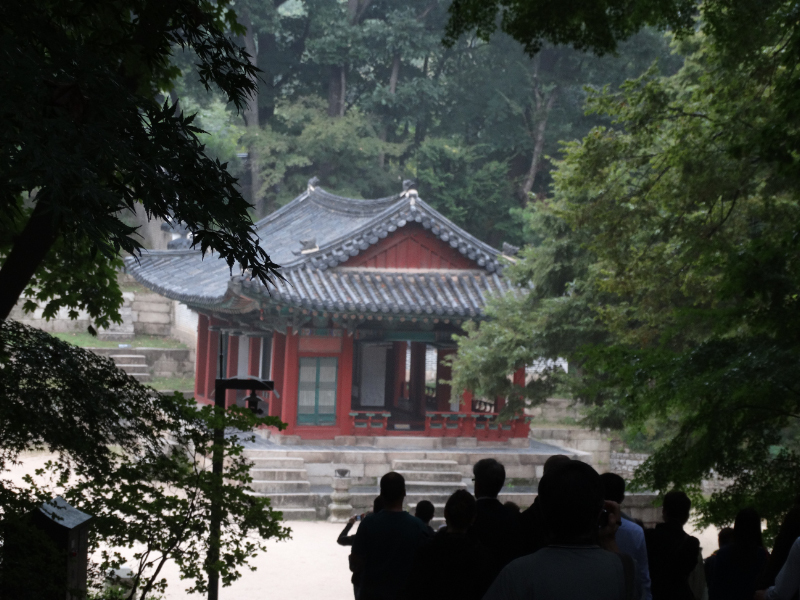 You certainly can’t see Seoul’s palaces and temples in a day. 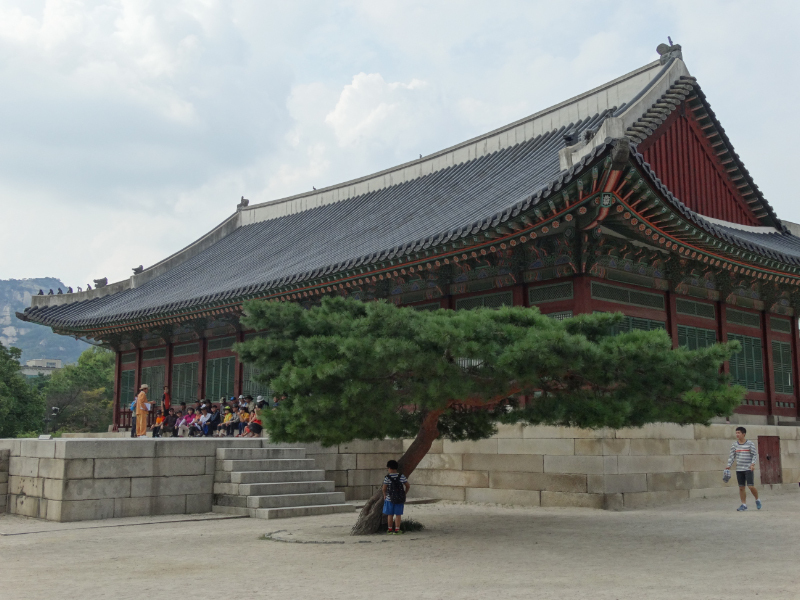 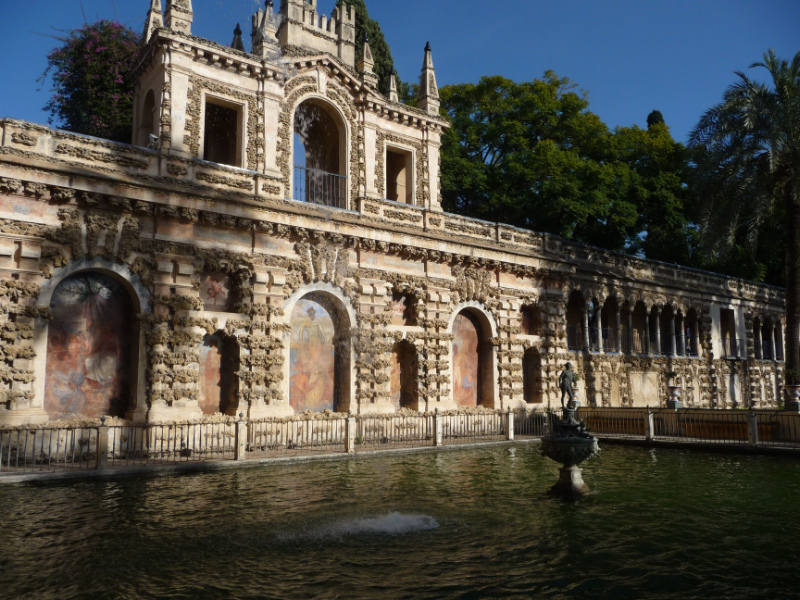 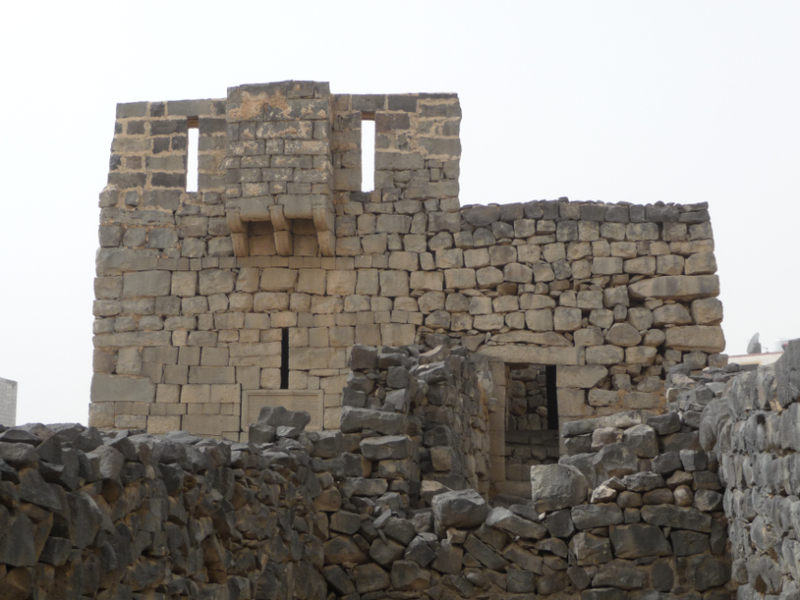 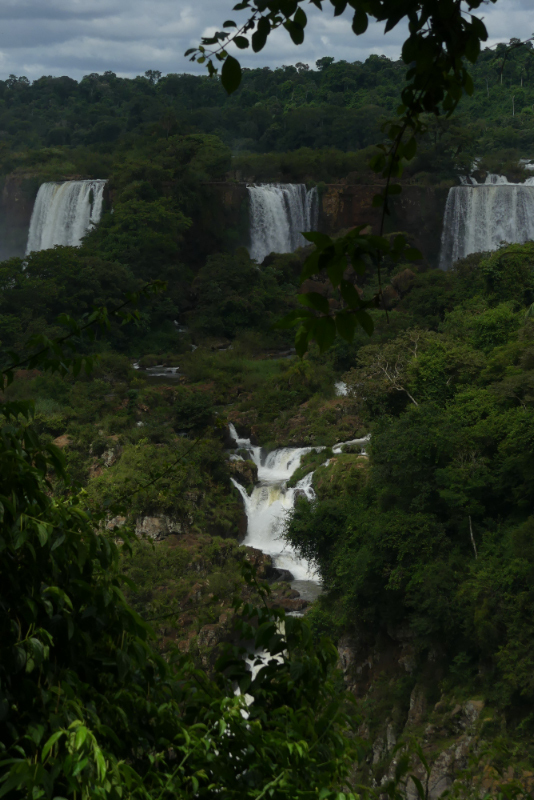 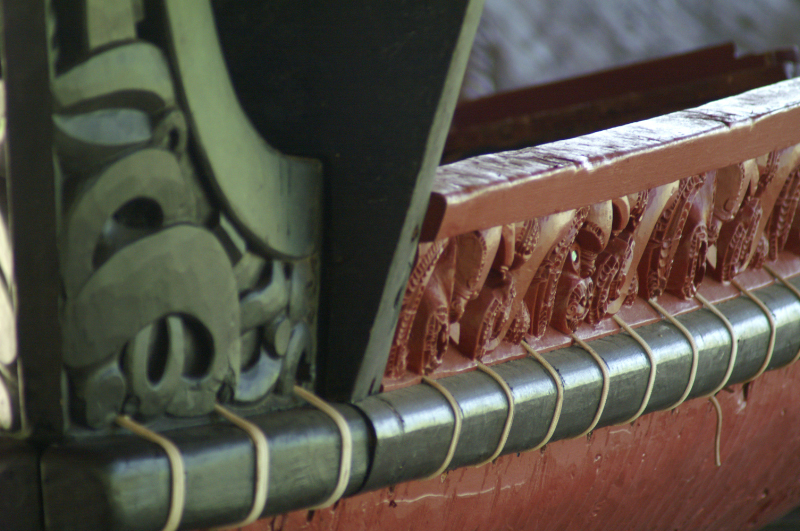 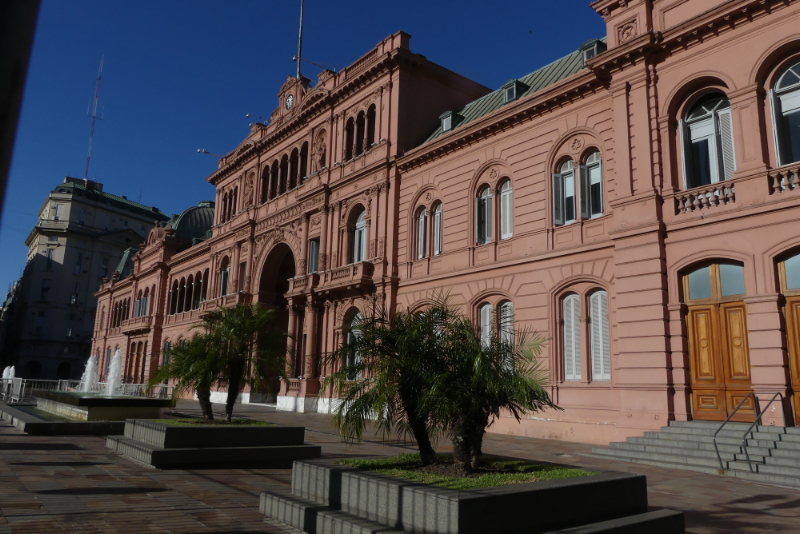 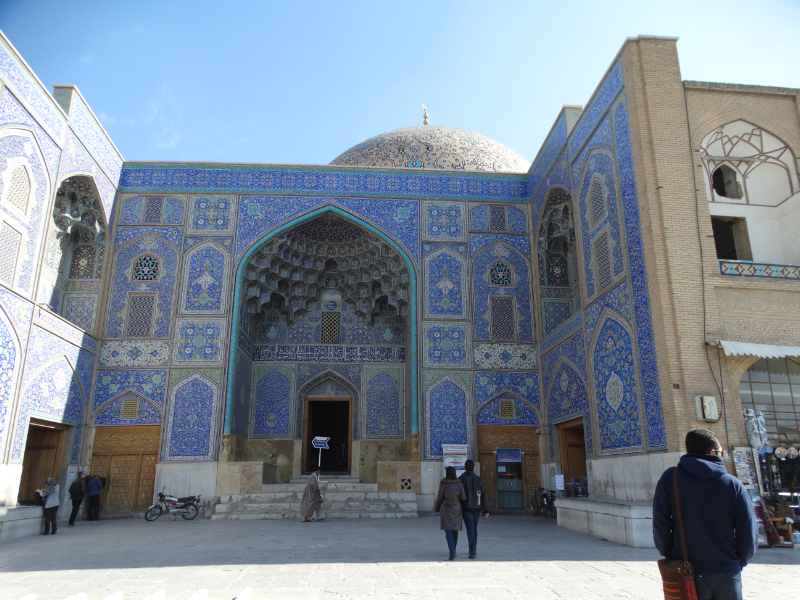 On advice from the Lonely Planet guide, we bought a combination ticket for the five major palaces and temples, and did justice to it over three days. 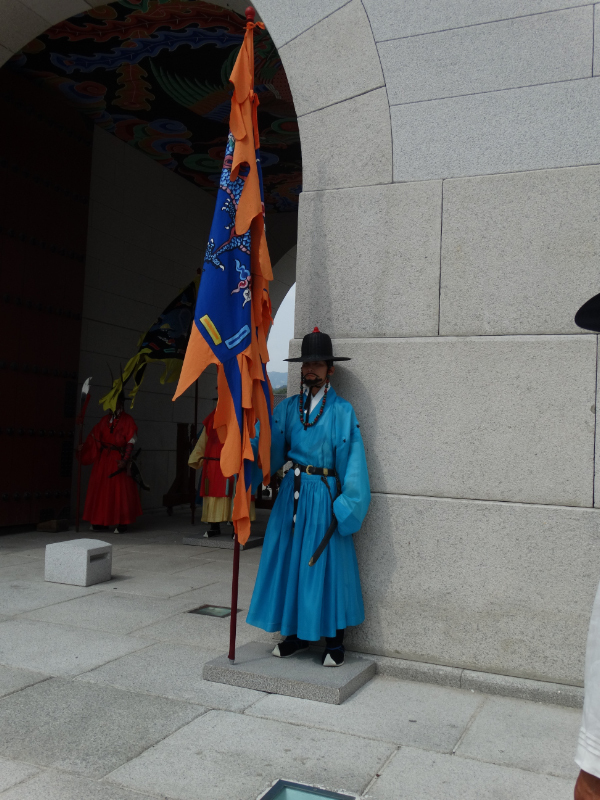 Gyeongbokgung Palace the royal palace known as the “Palace Greatly Blessed by Heaven.” Changing of the guard was a solemn affair. 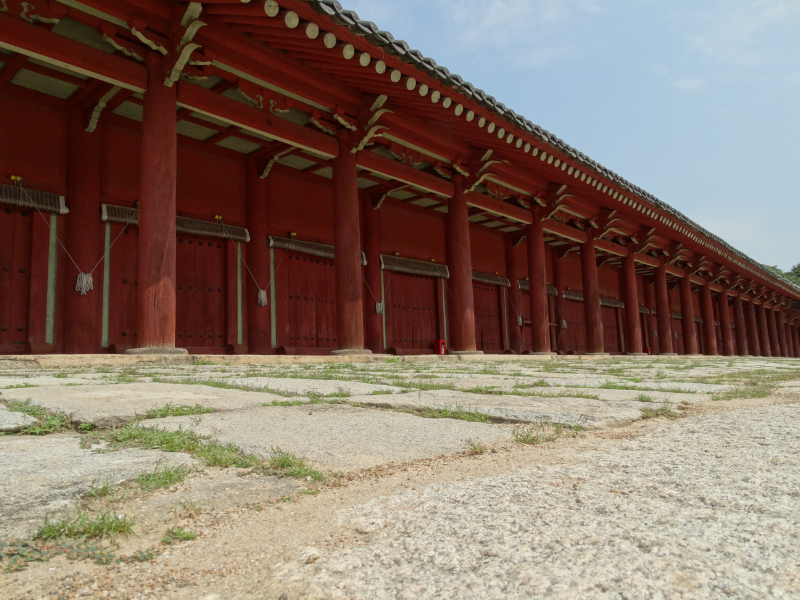 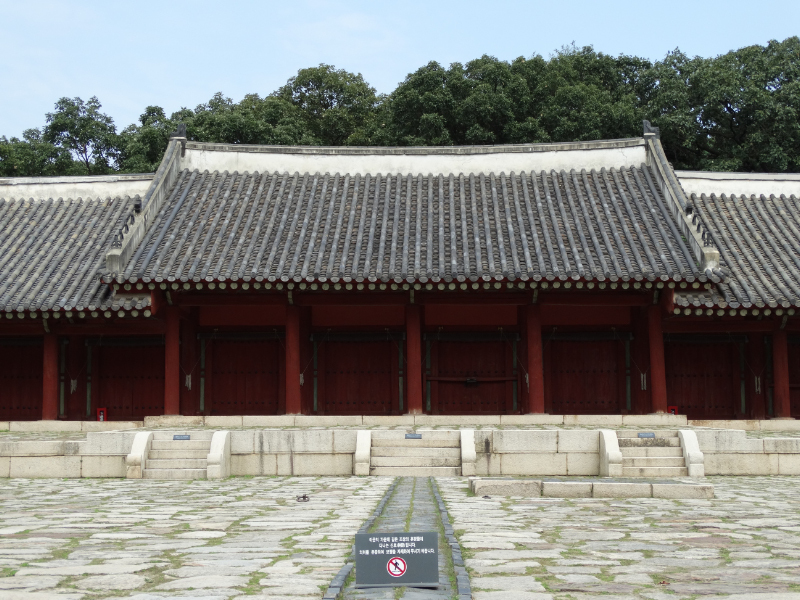 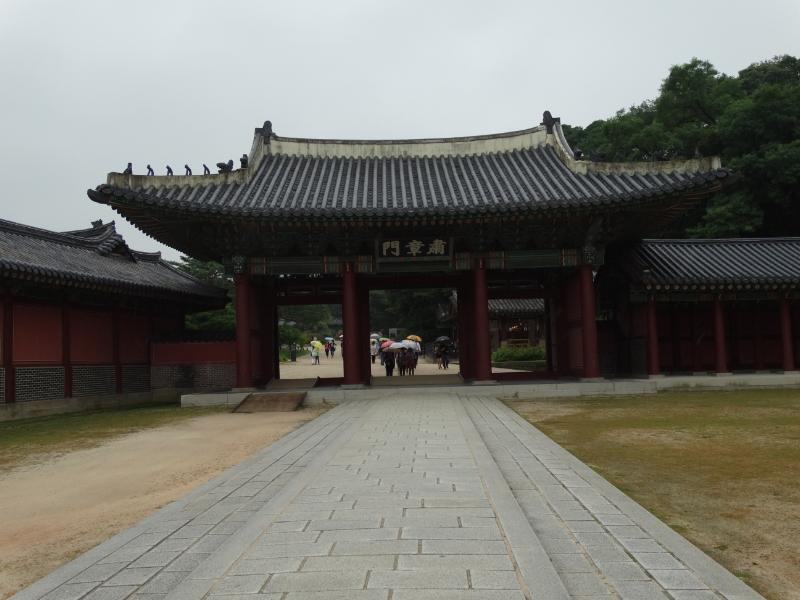 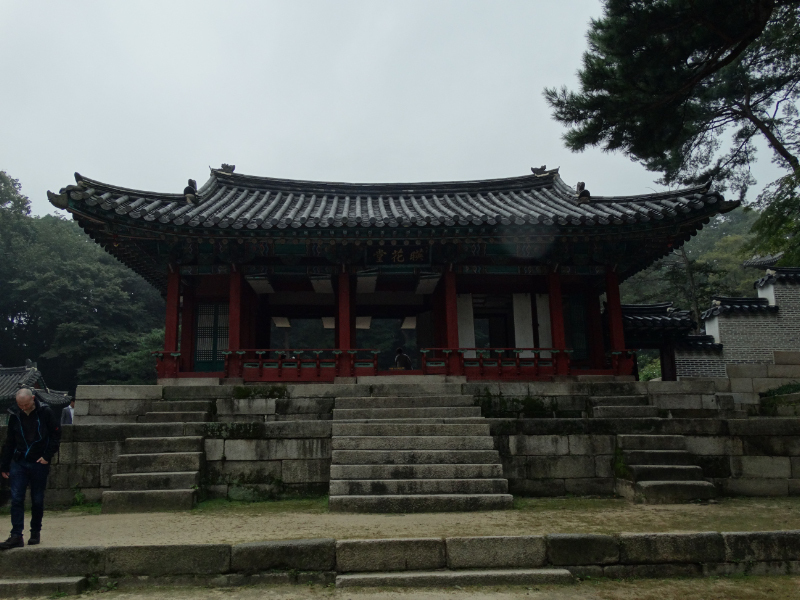 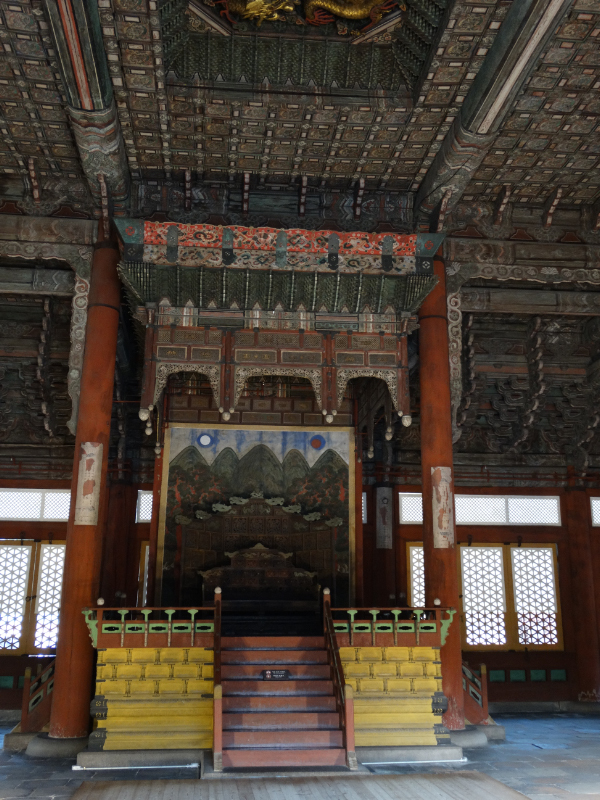 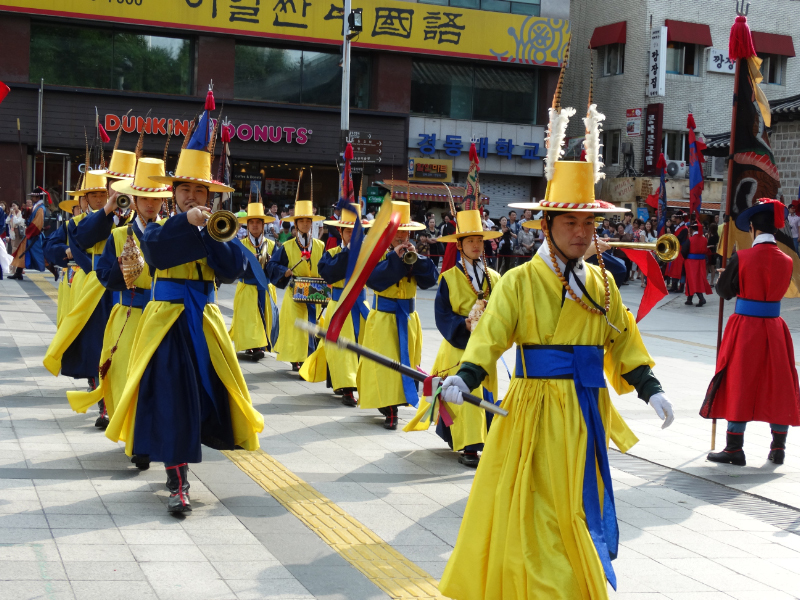 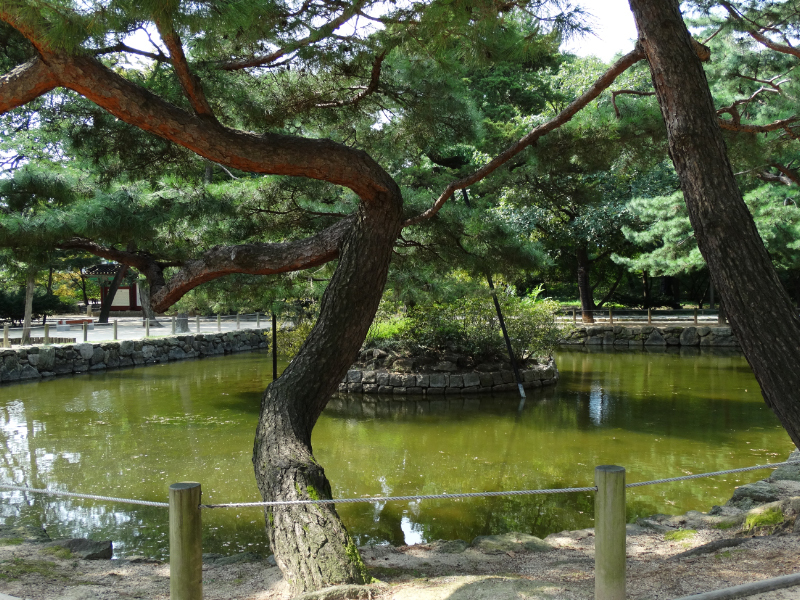 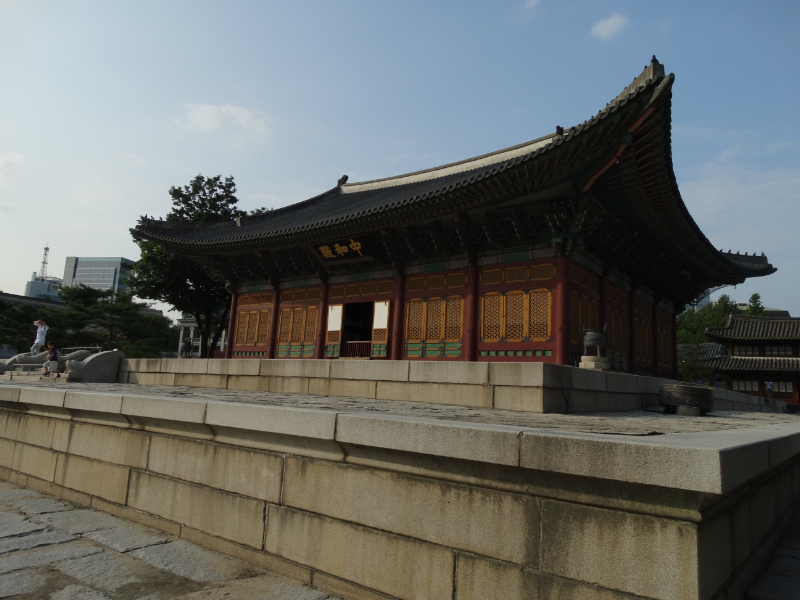 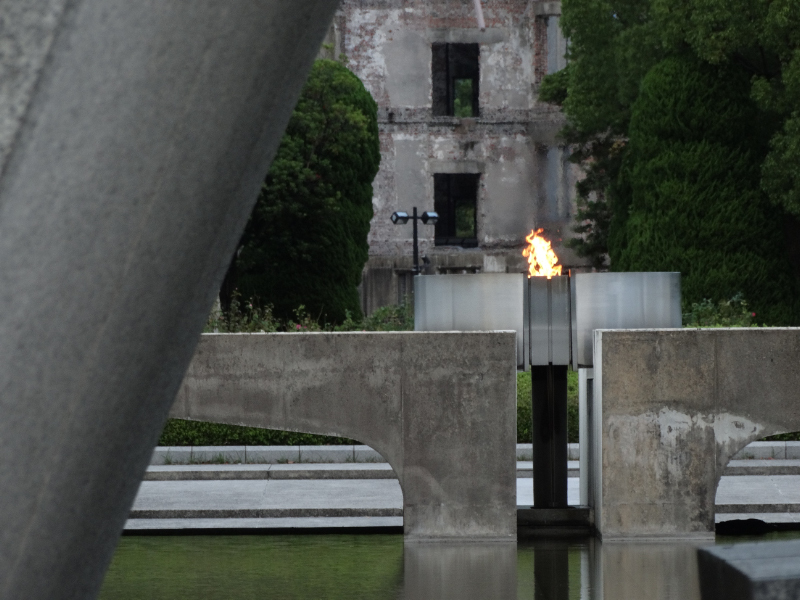 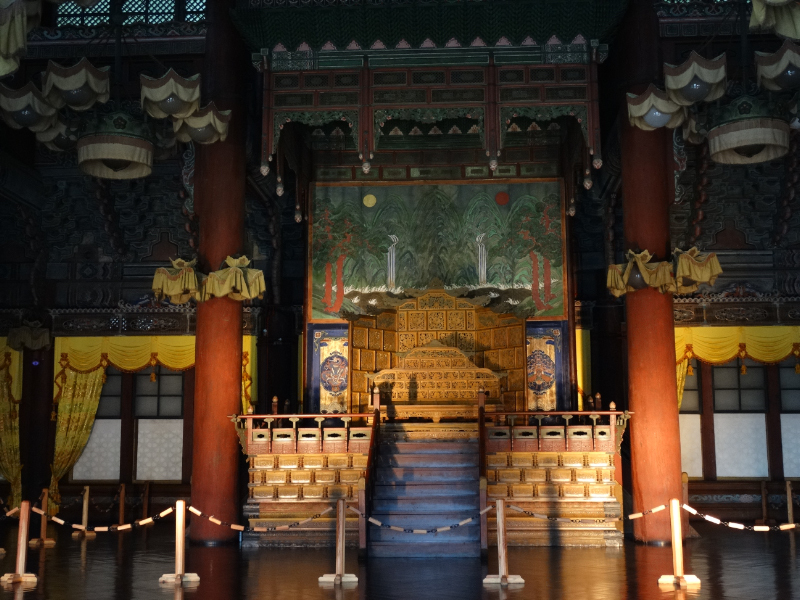 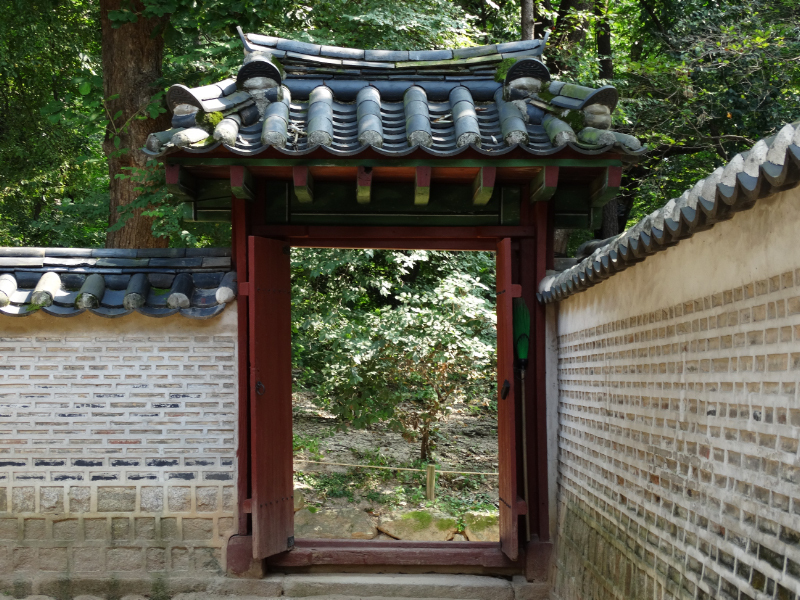 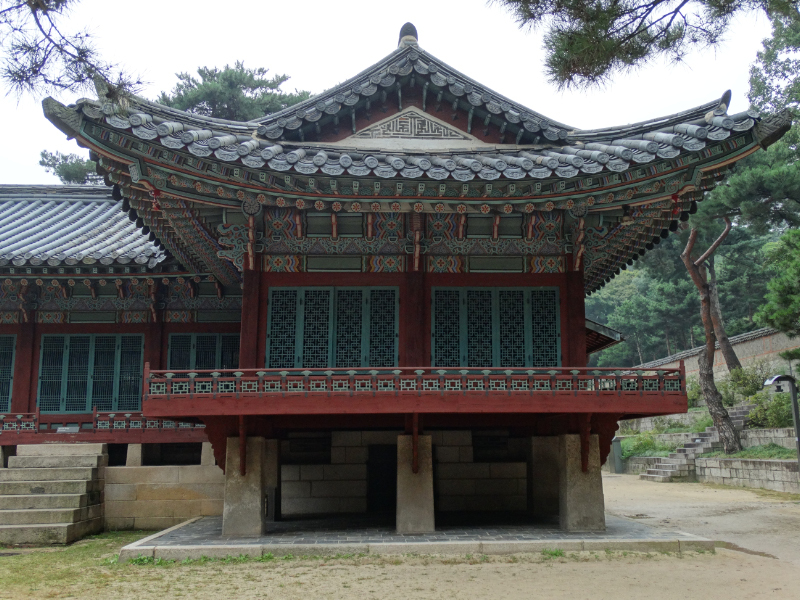 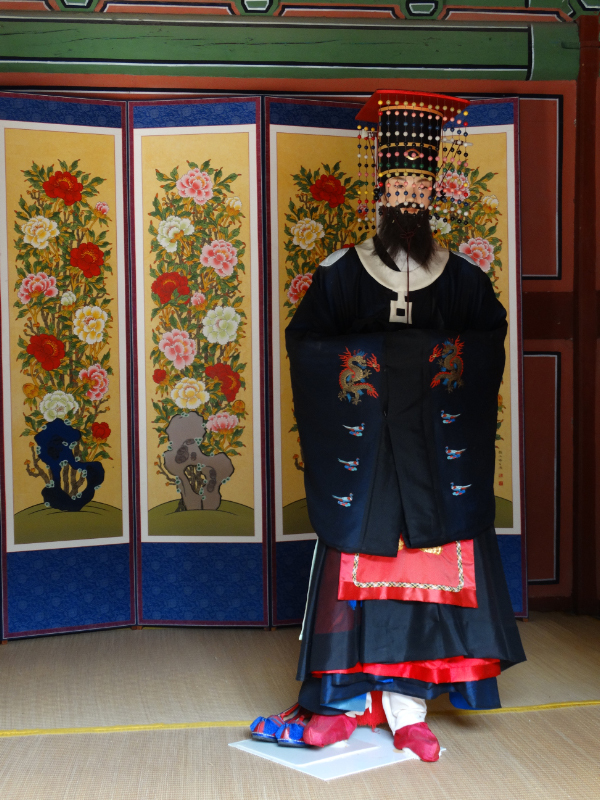 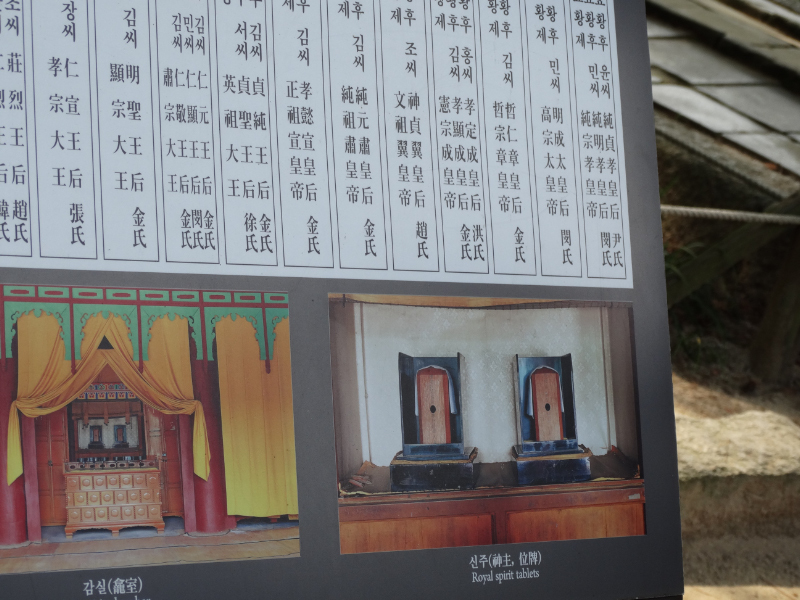 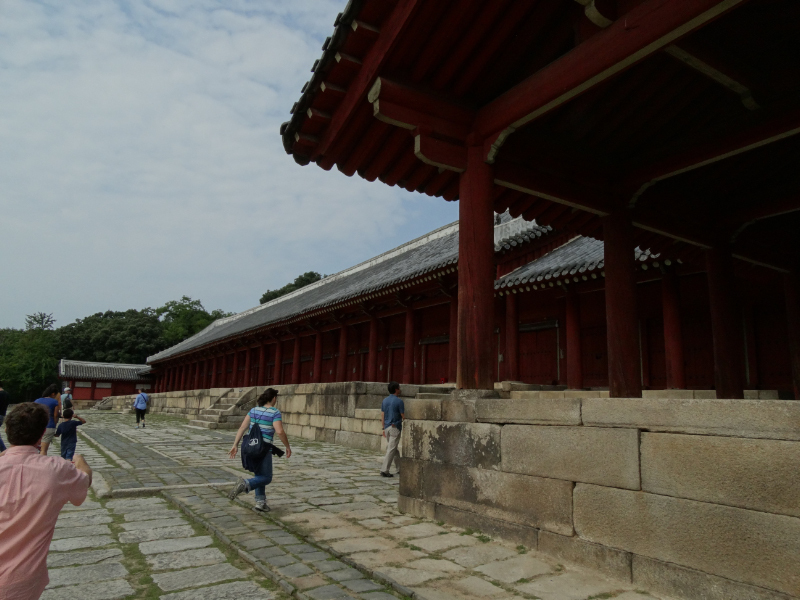 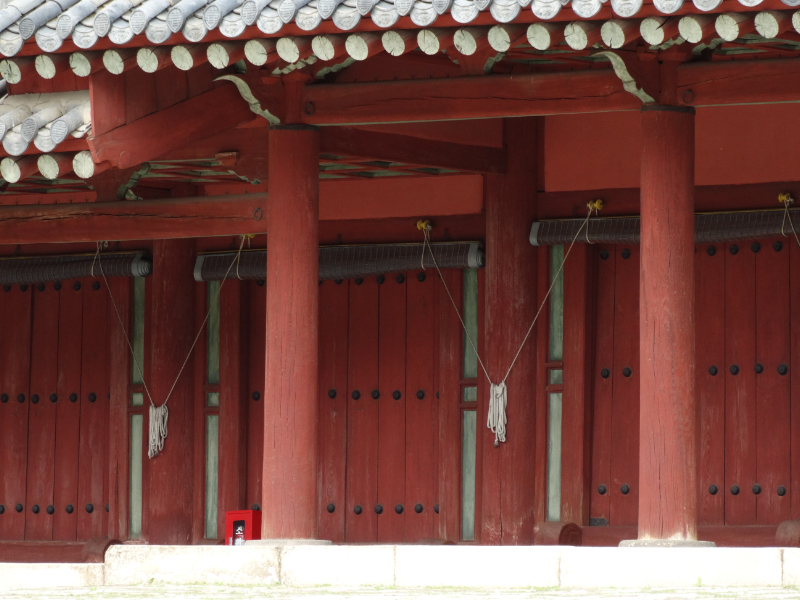 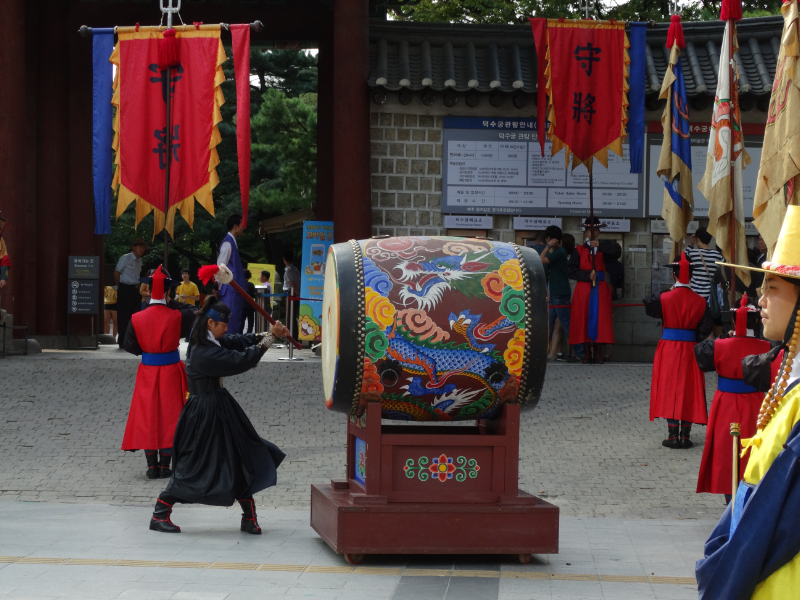 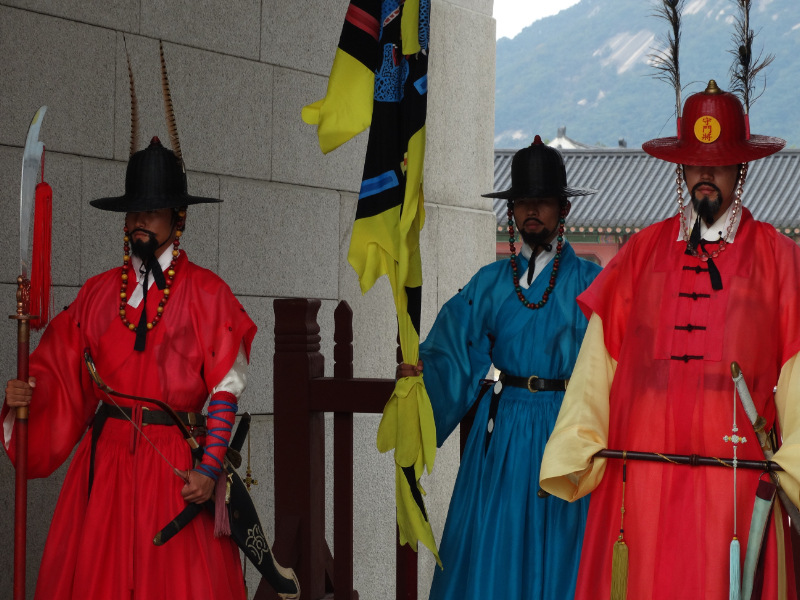 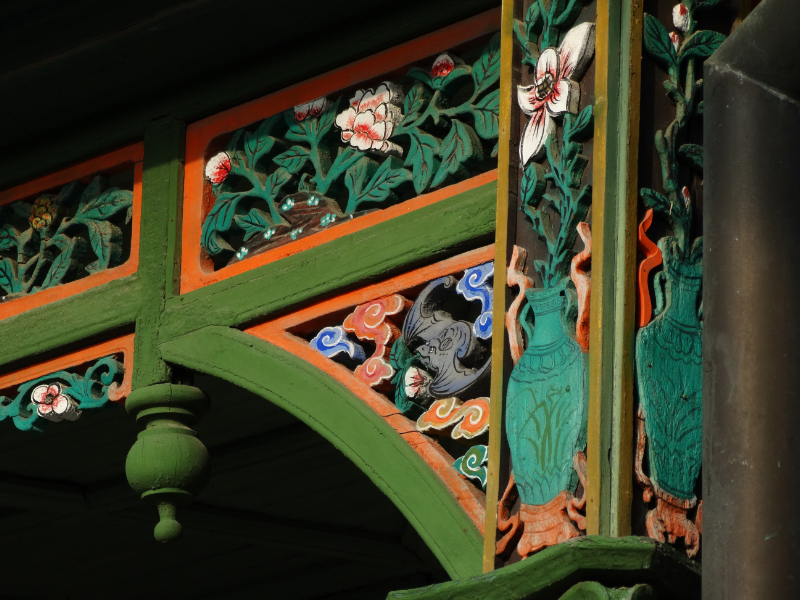 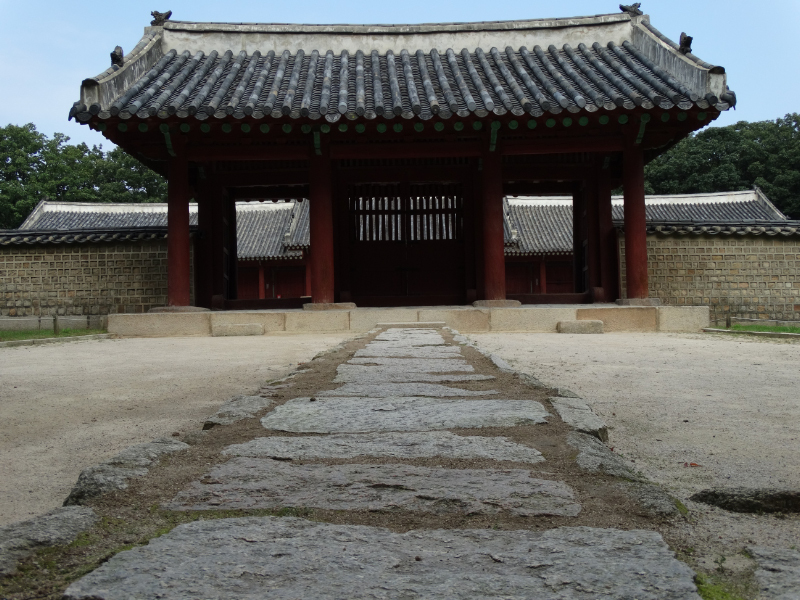 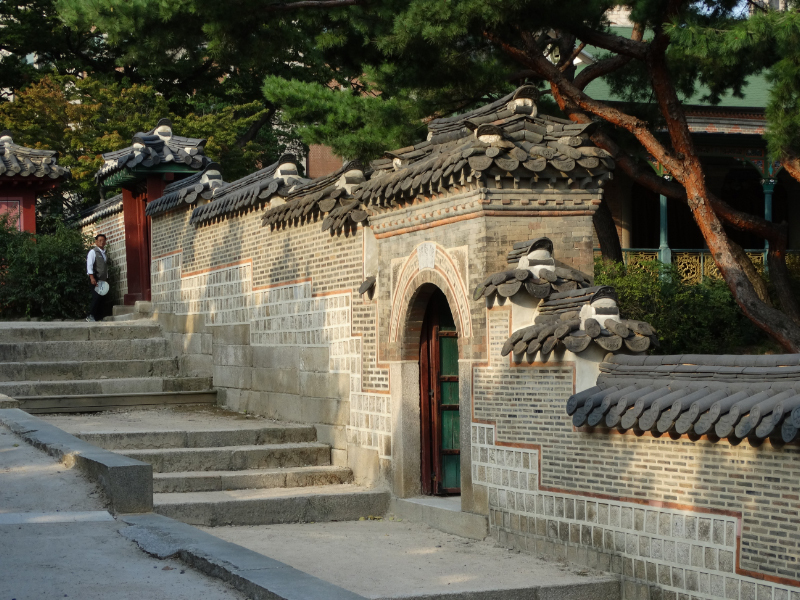 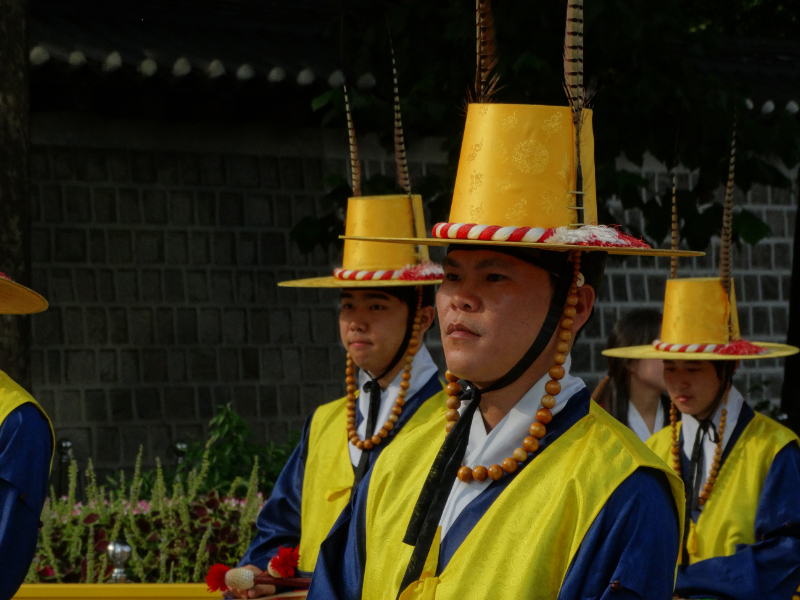 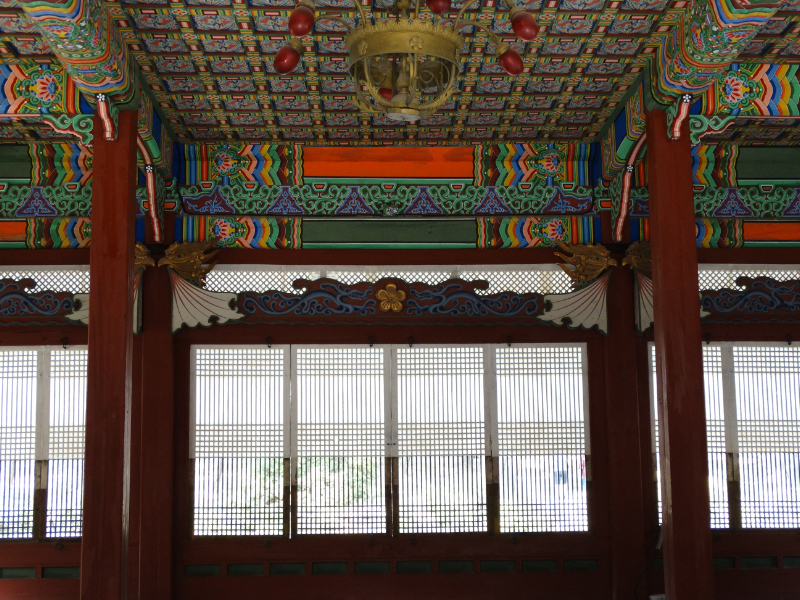 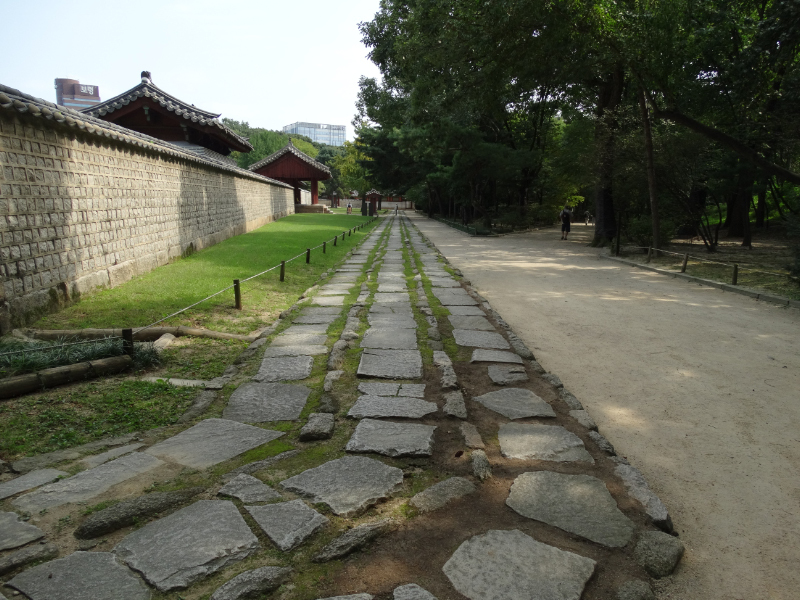 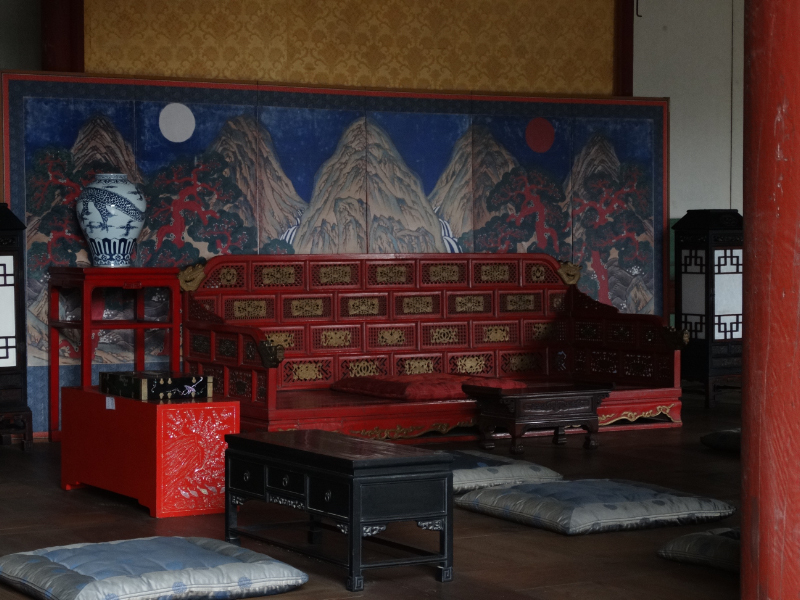 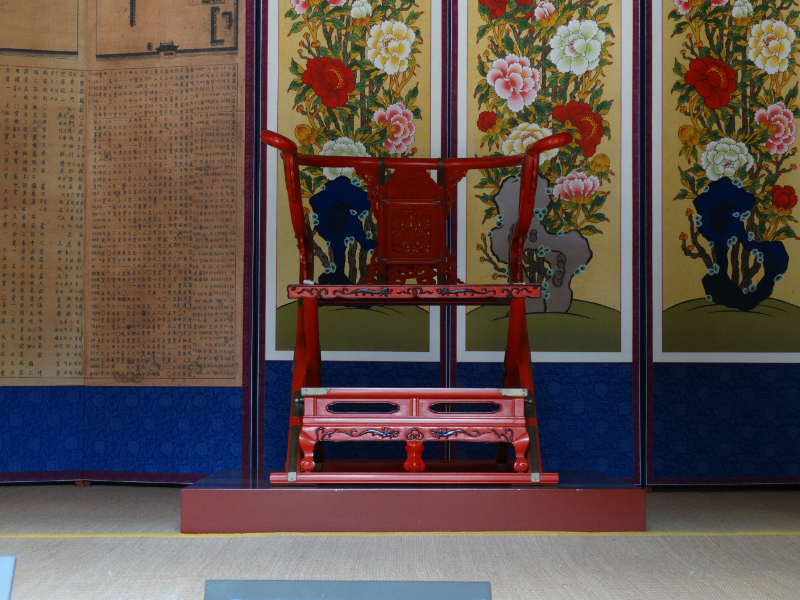 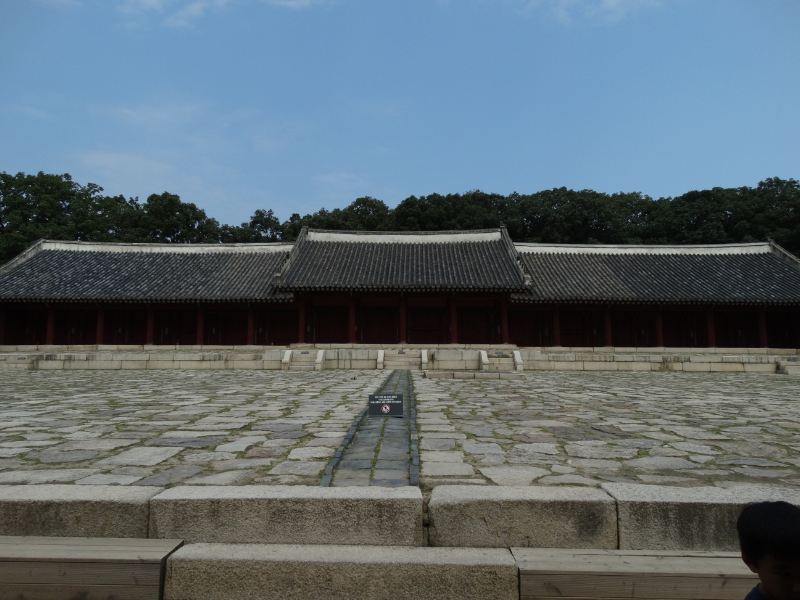 Jongmyo Shrine where the spirits of past kings and queens of the Korean Joseon Dynasty are enshrined. 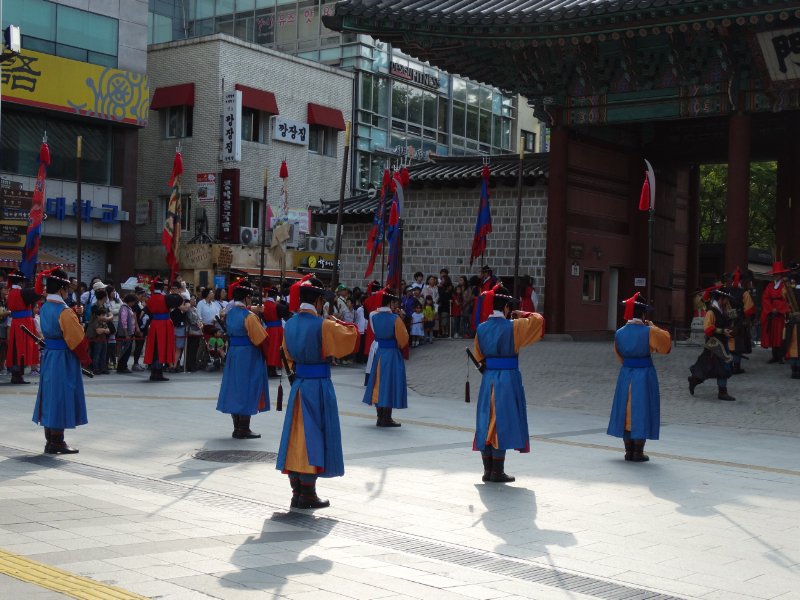 Deoksugung Palace where we lucky enough to see the changing of the guard ceremony, an amazingly colourful and noisy affair. 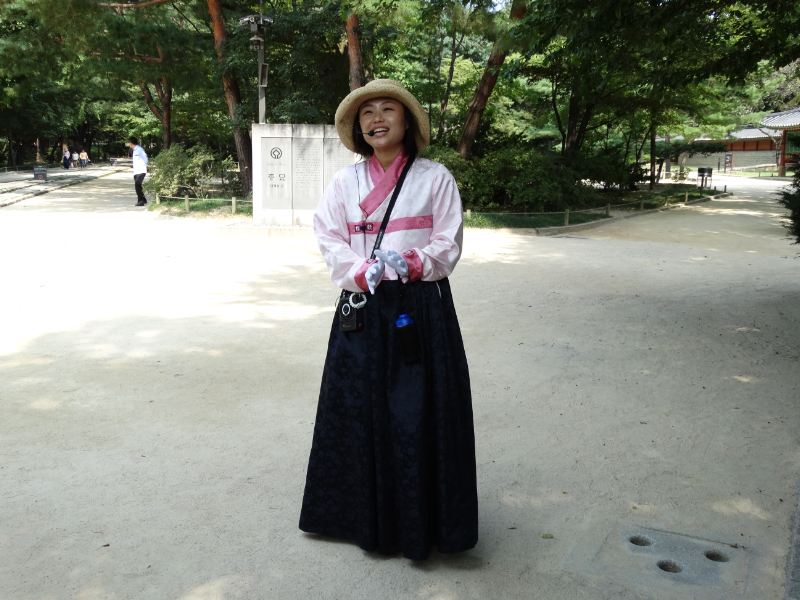 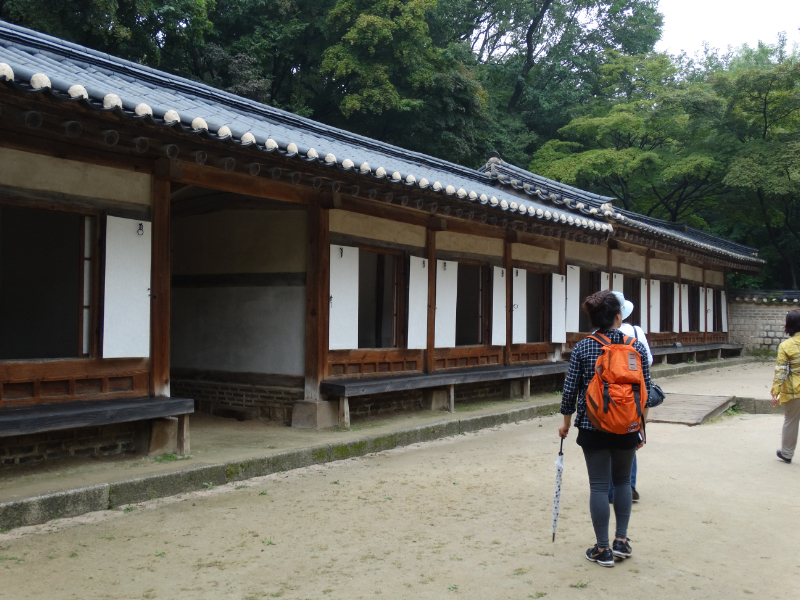 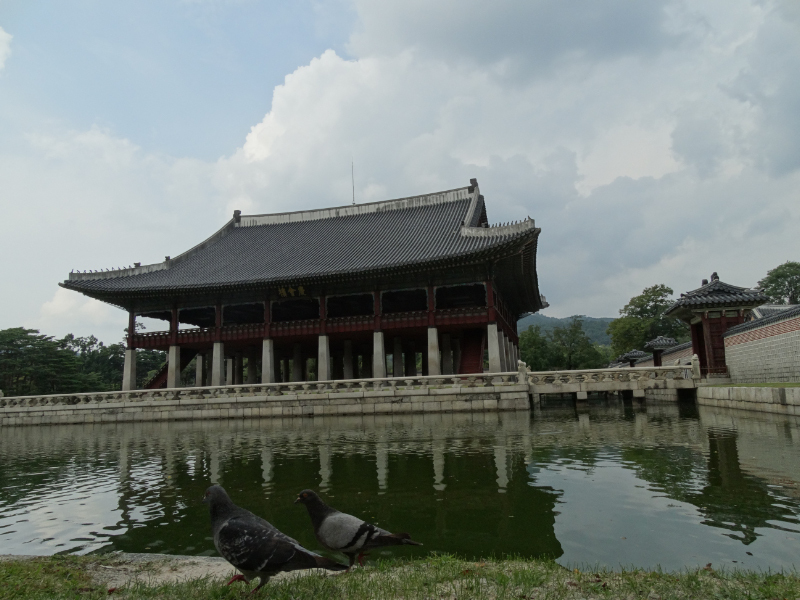 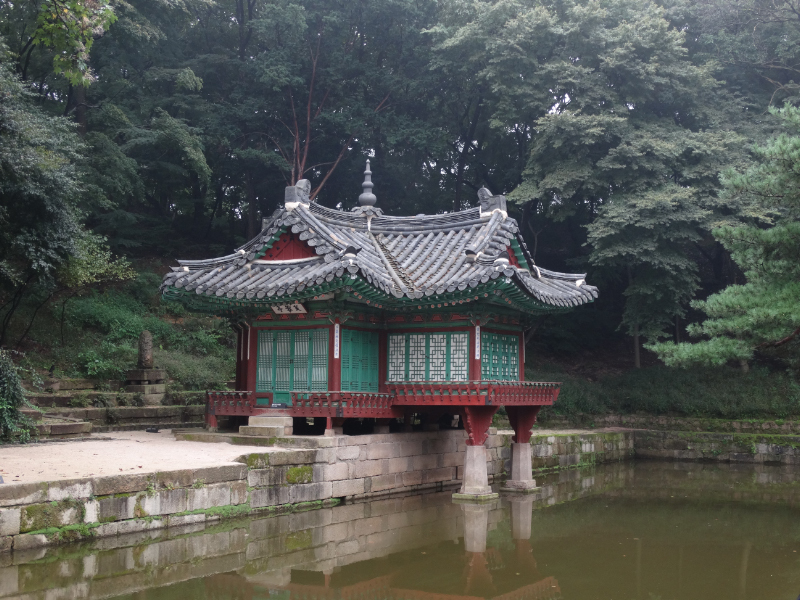 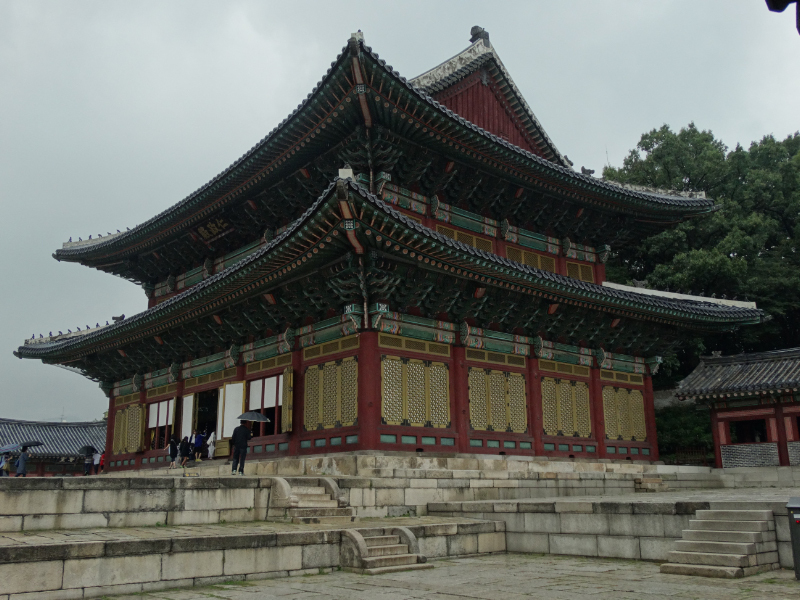 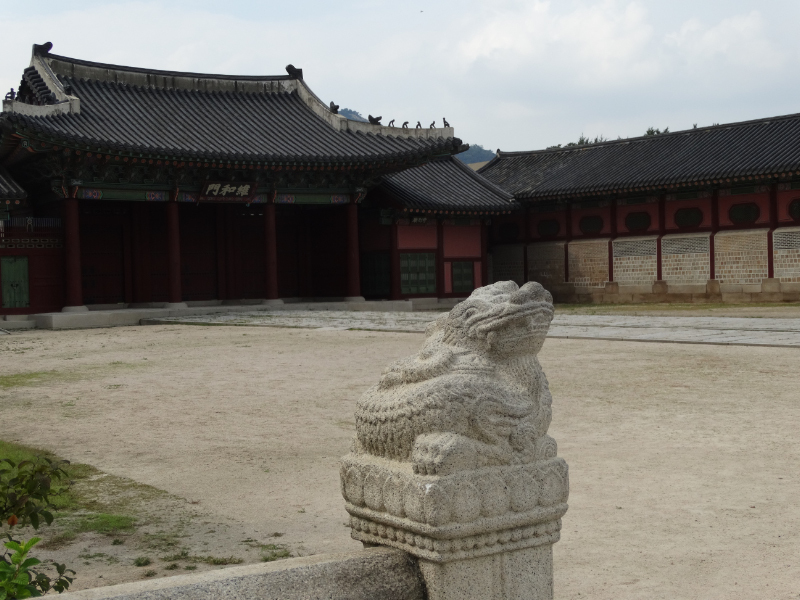 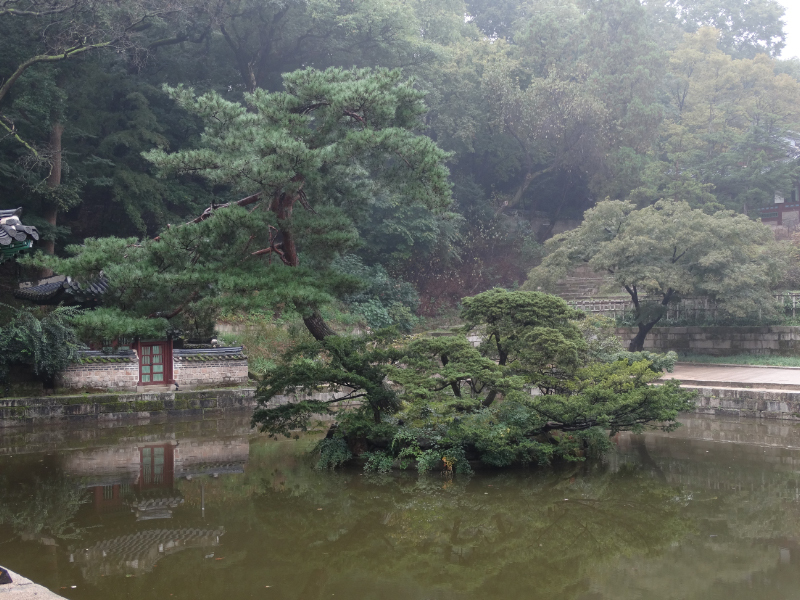 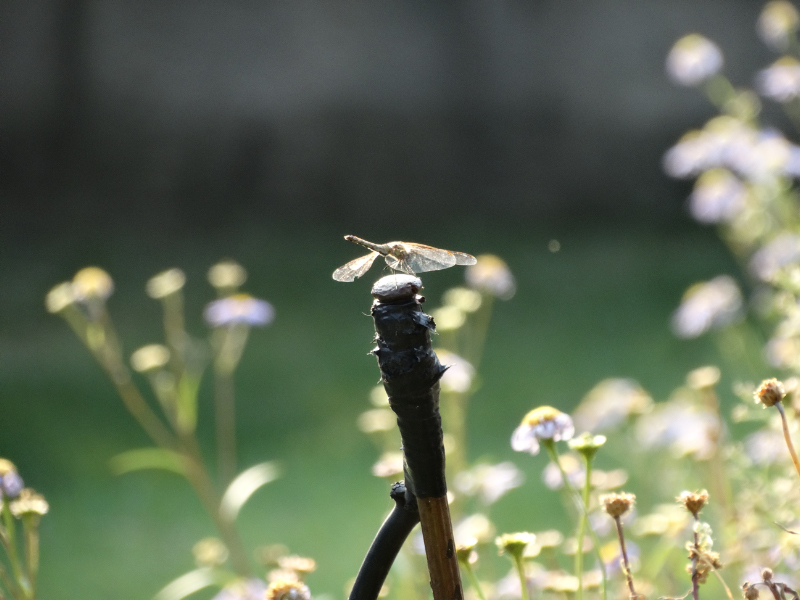 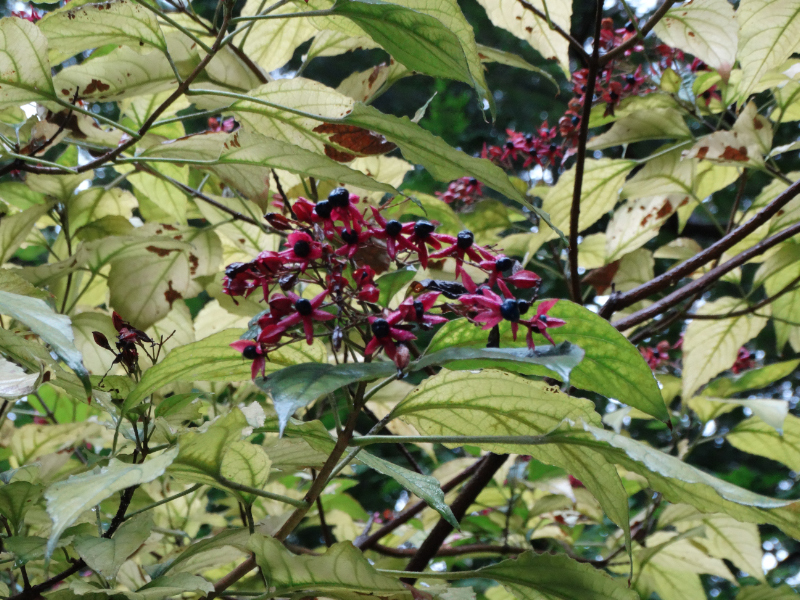 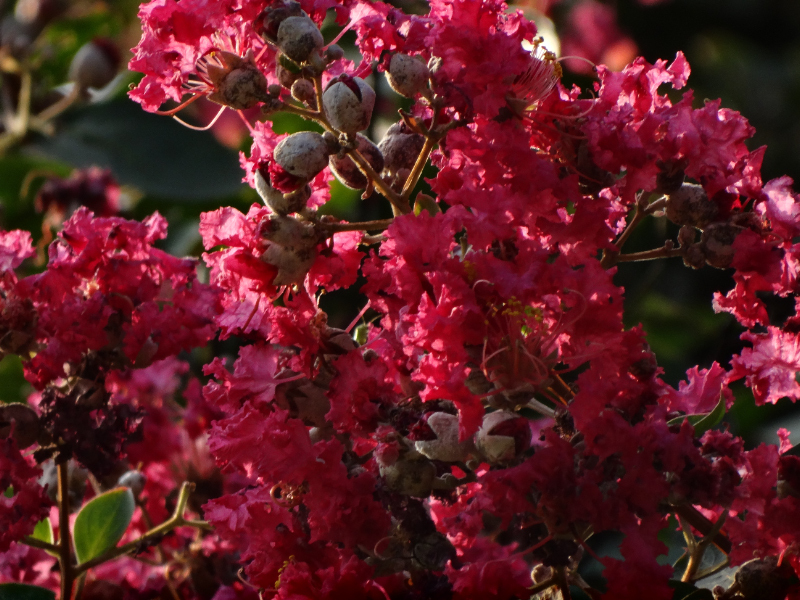 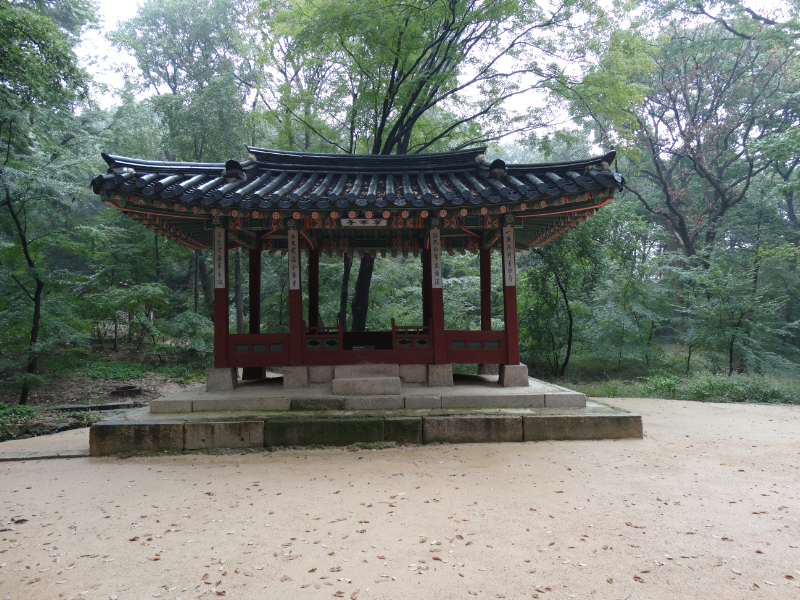 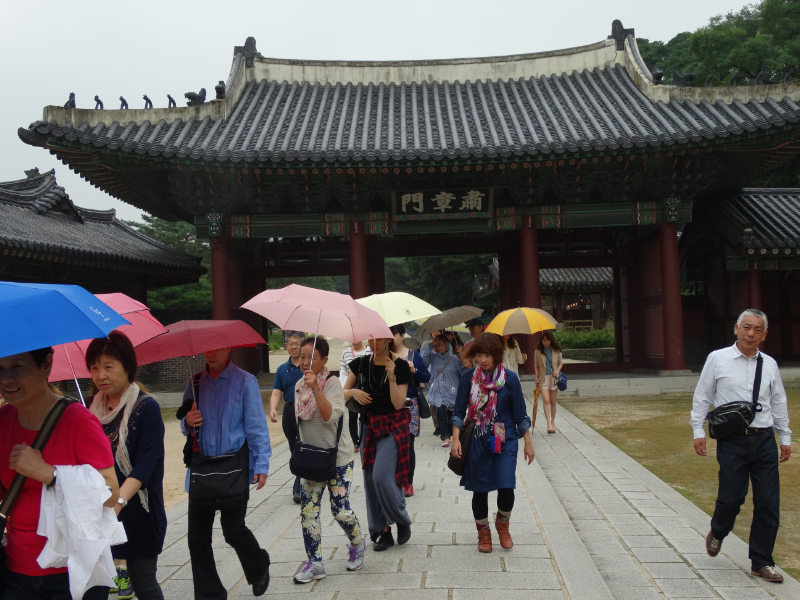 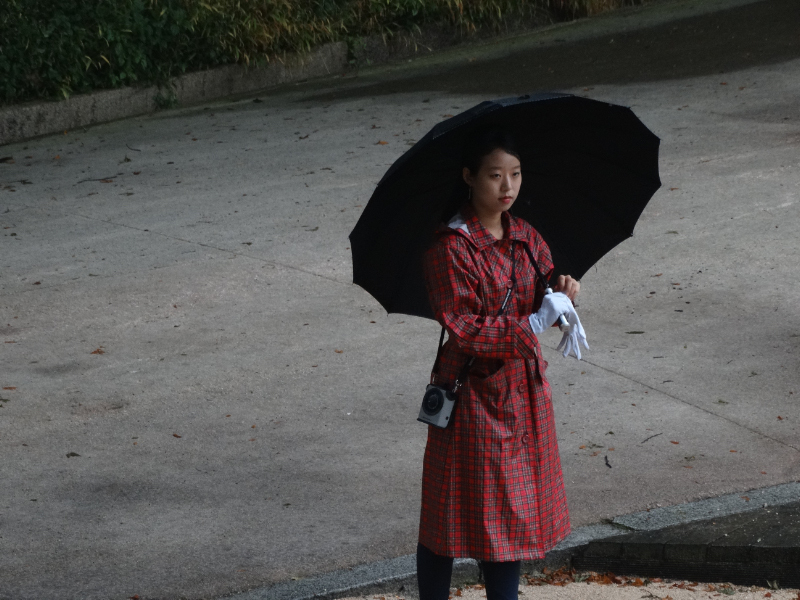 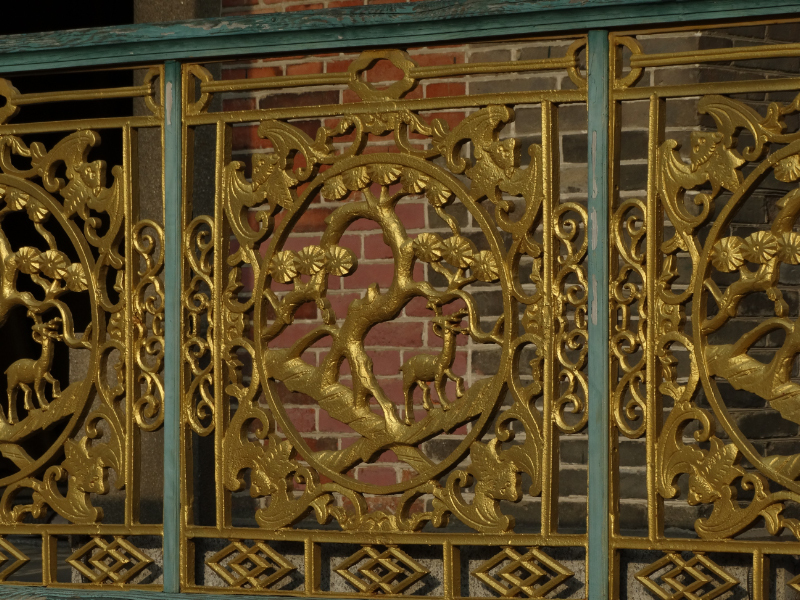 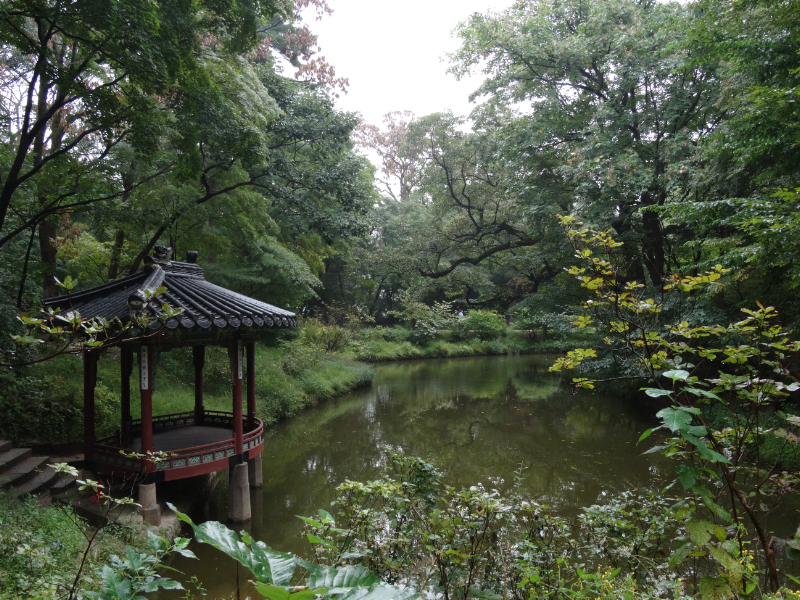 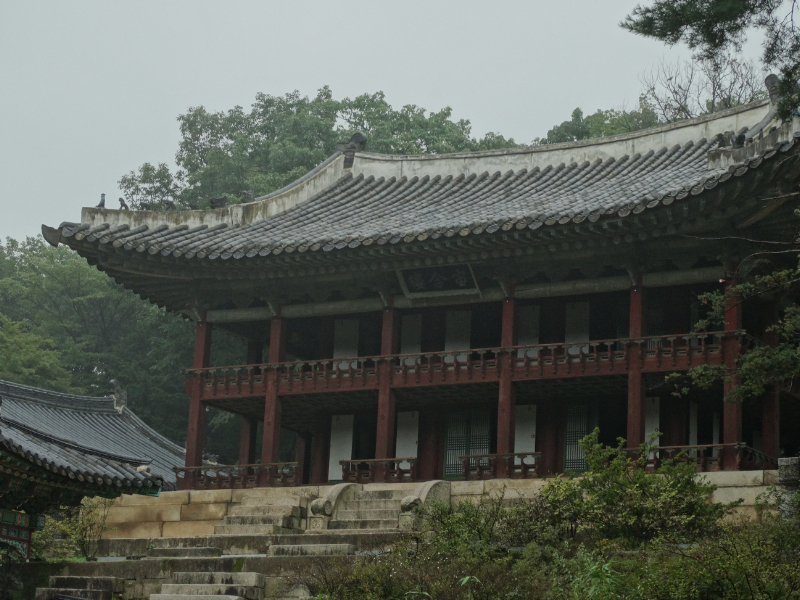 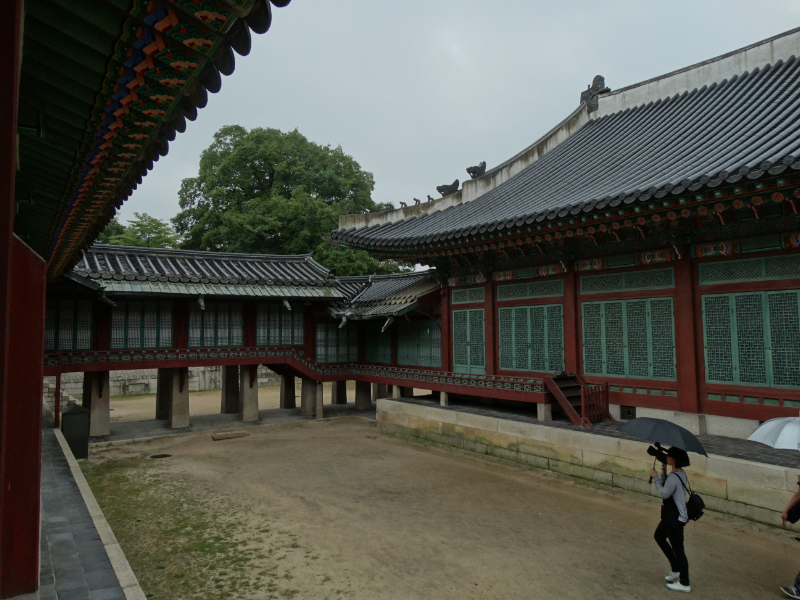 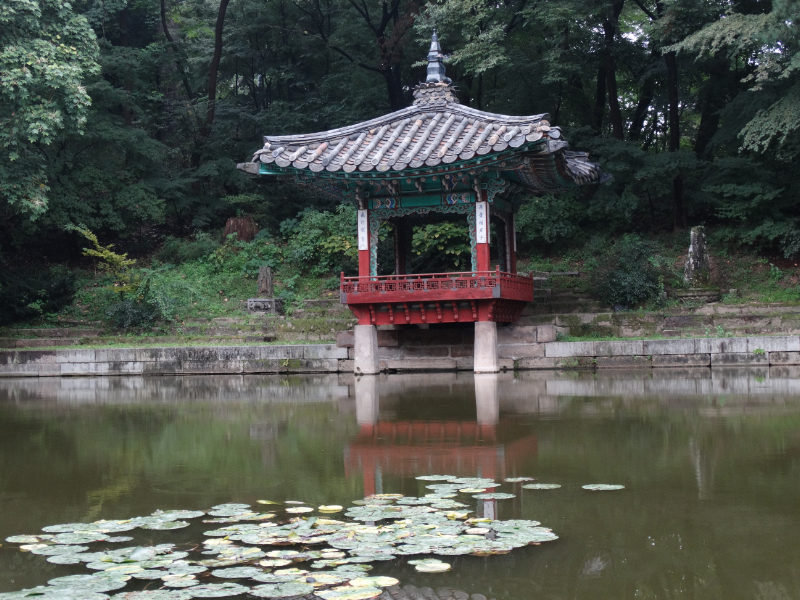 Changdeokgung Palace and Secret Garden was made more special by the rain.